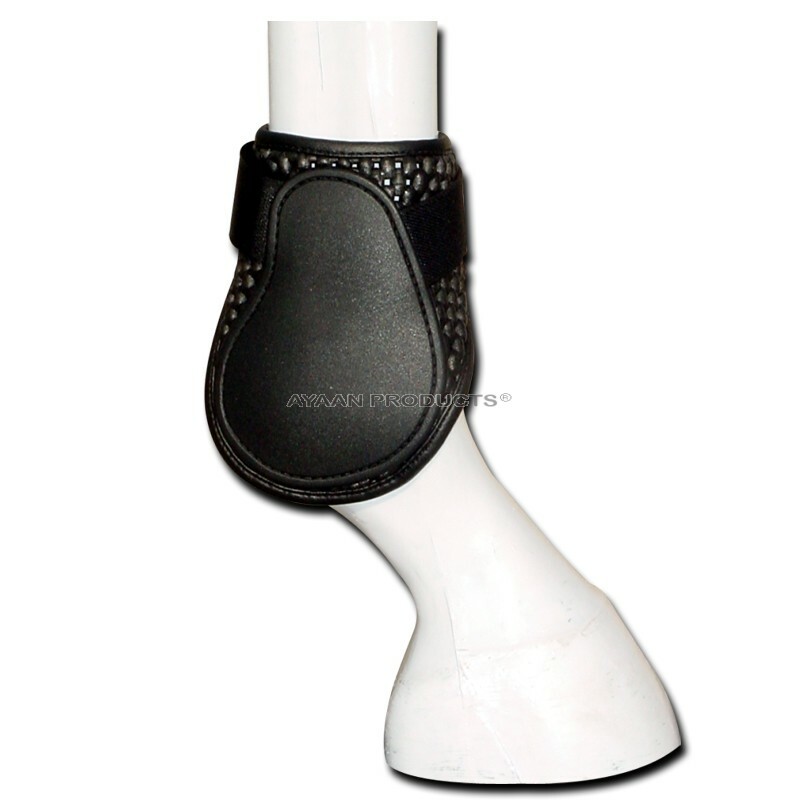 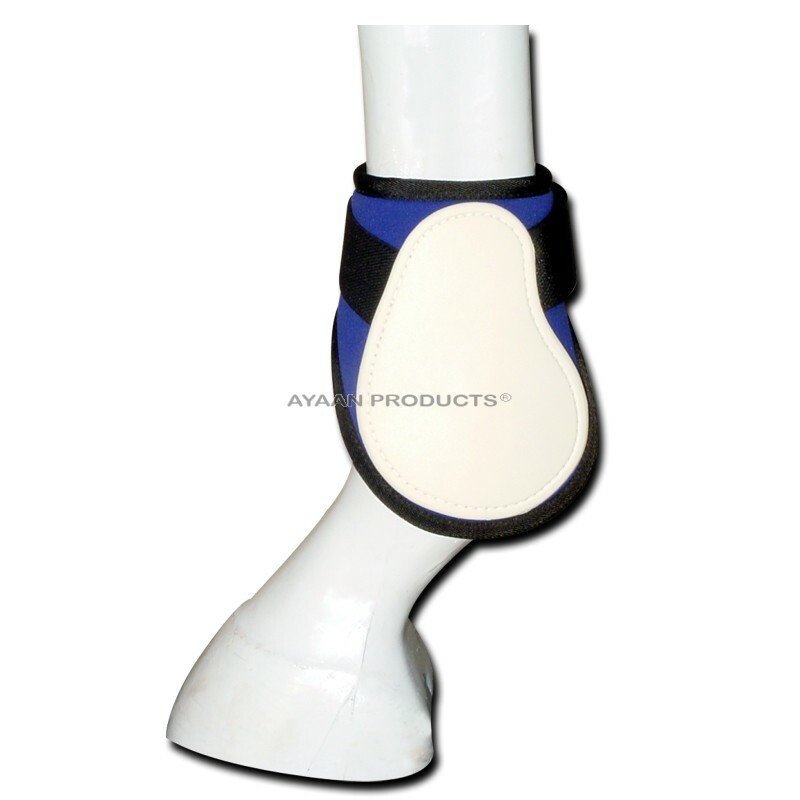 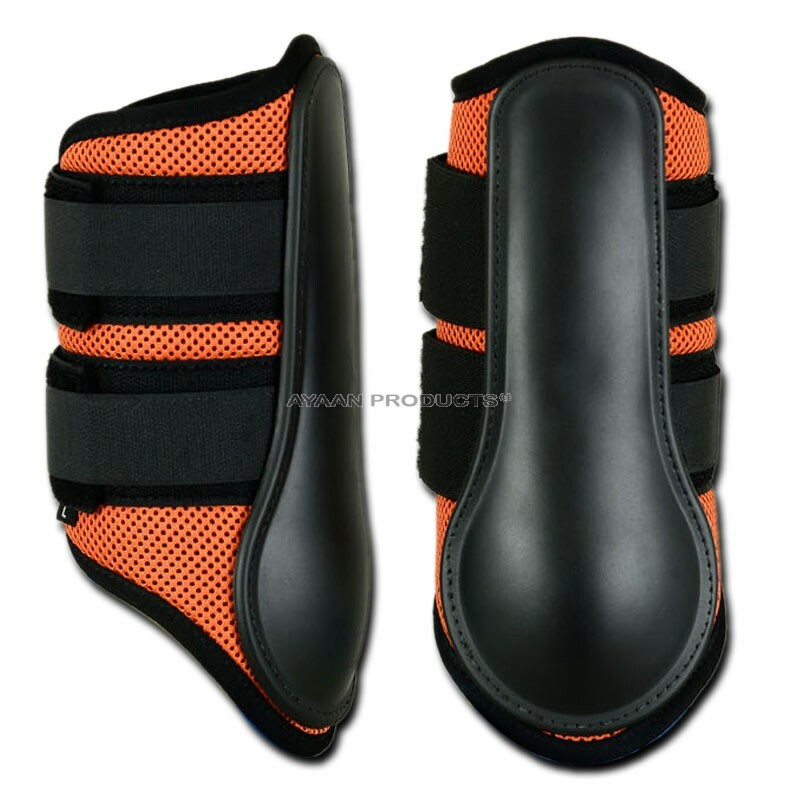 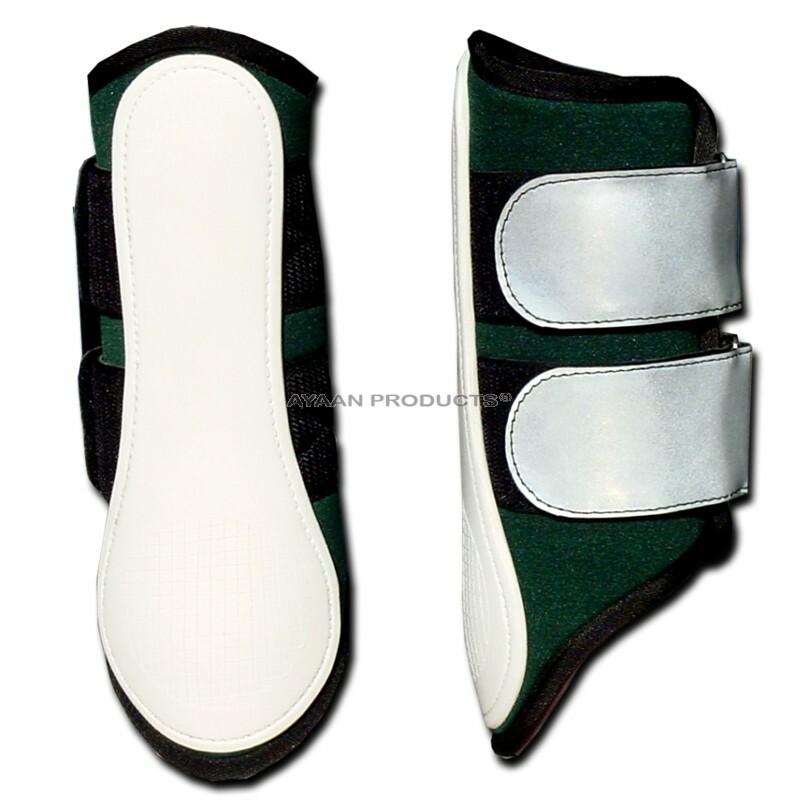 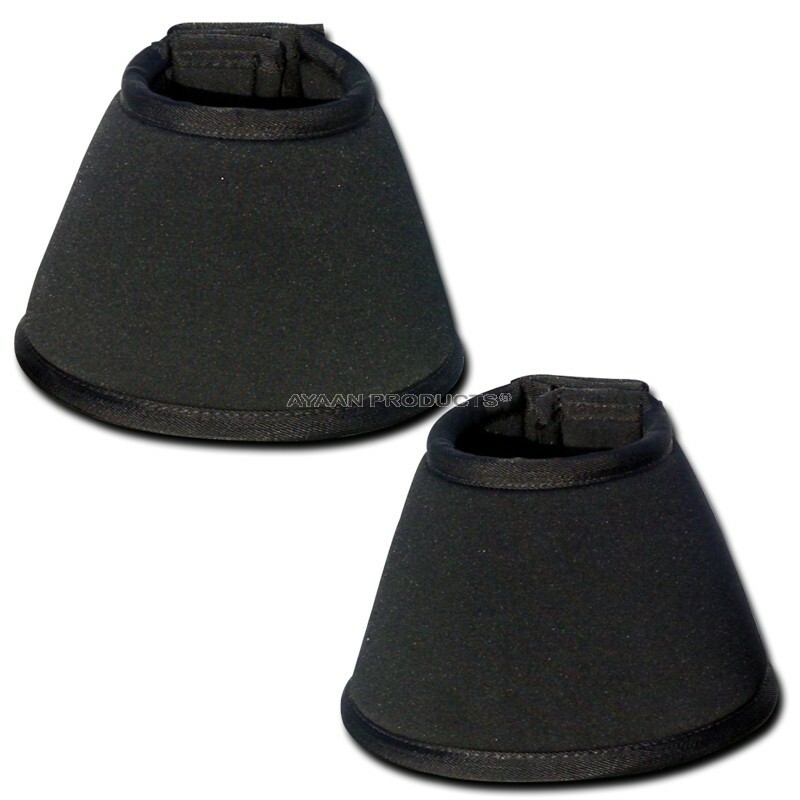 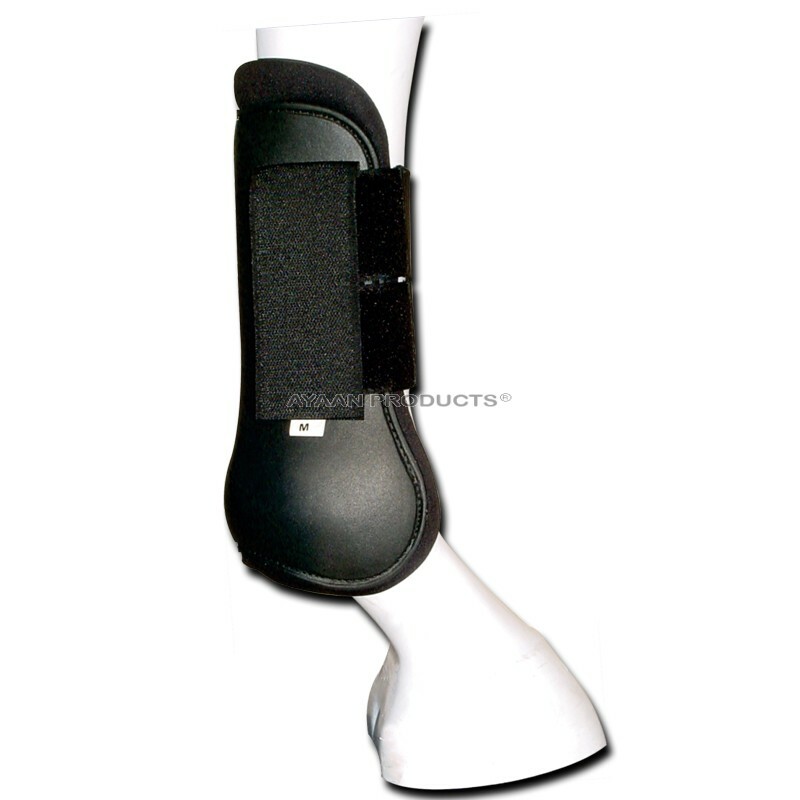 Hind Boot [Back Legs] Moulded Plastic Shell With Lined Mesh Neoprene Elasticated Velcro Fastening Fitting Straps. 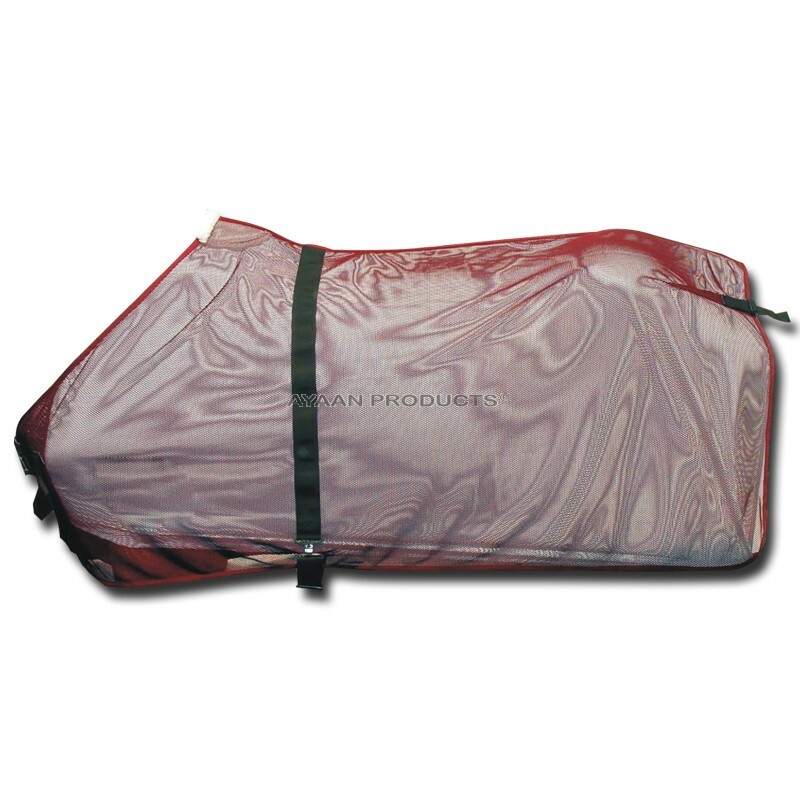 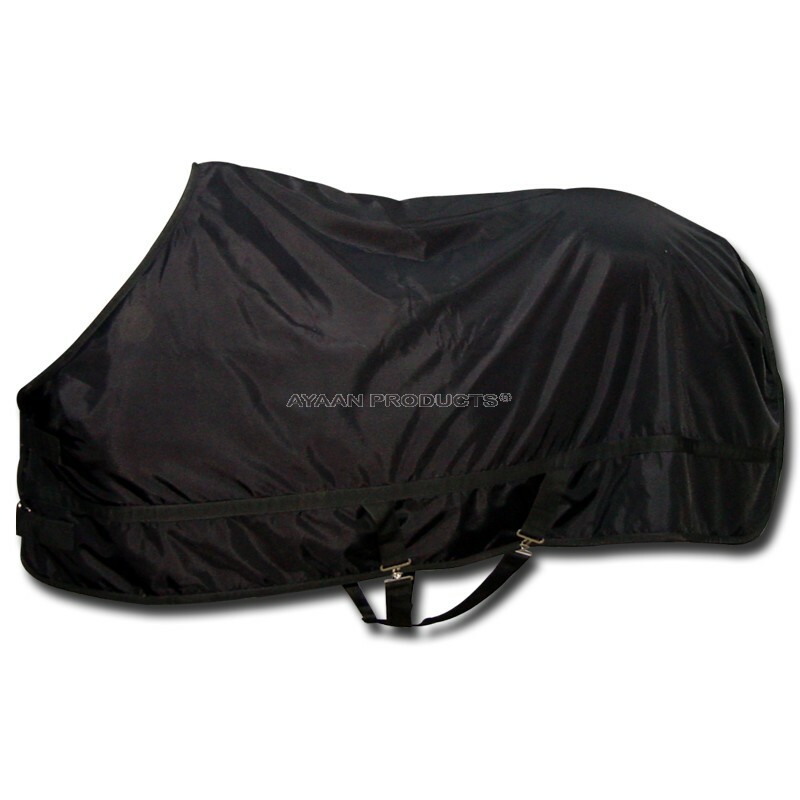 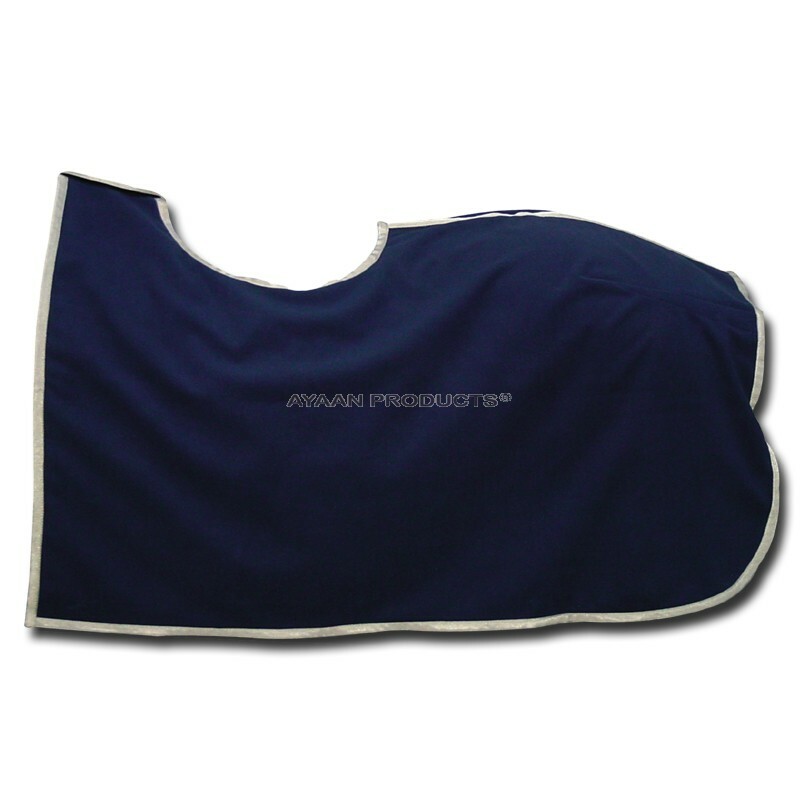 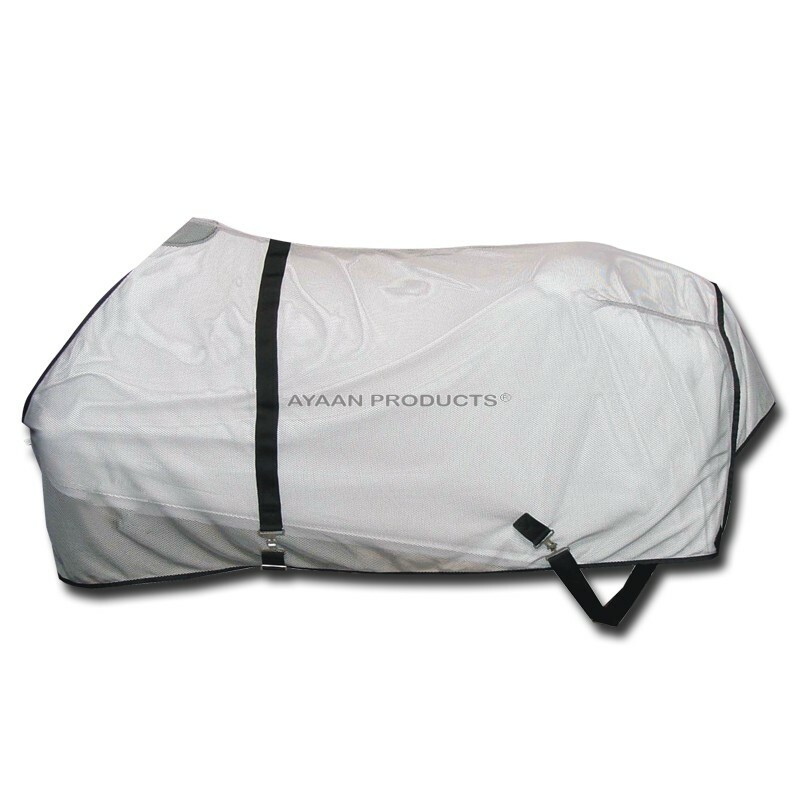 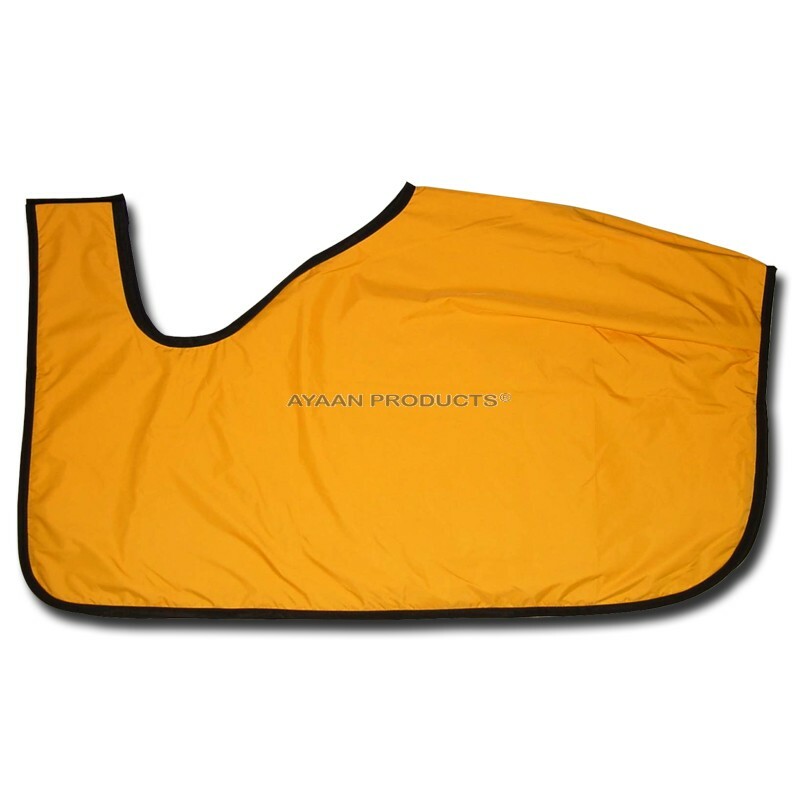 Soft and durable Pro Mesh outer with breathable neoprene lining. 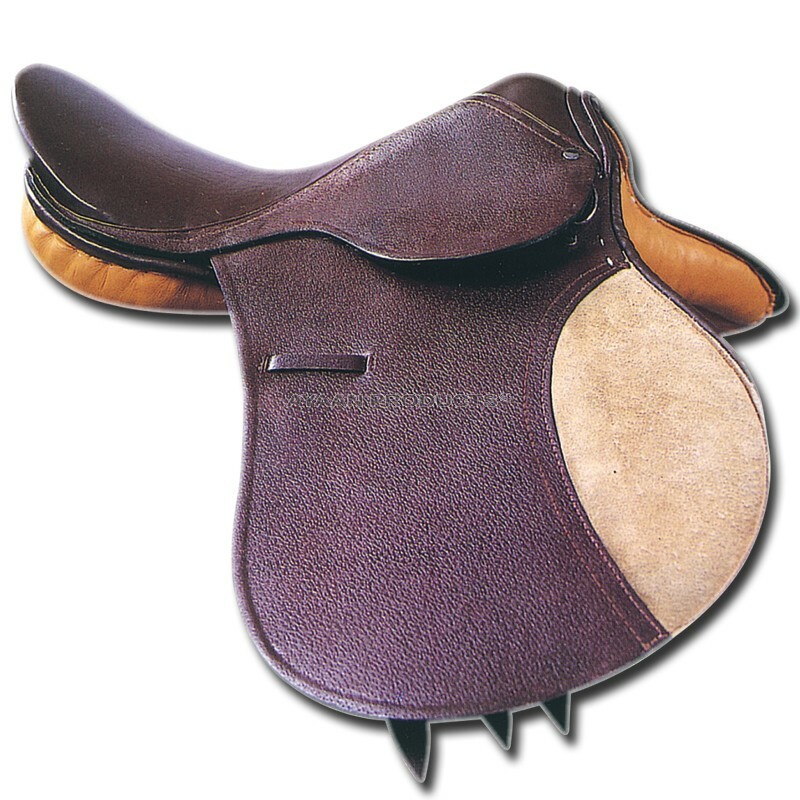 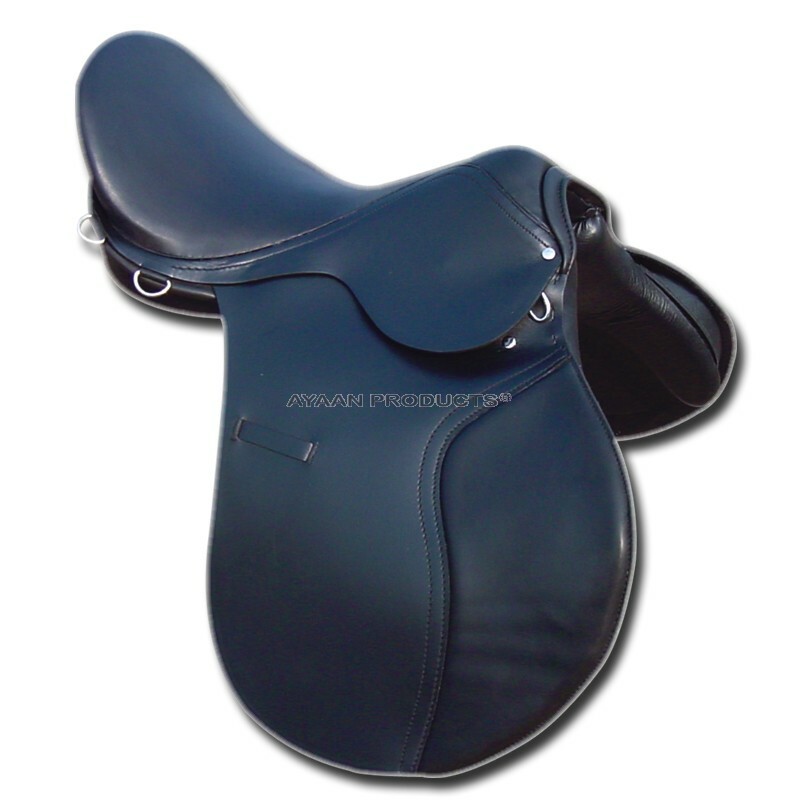 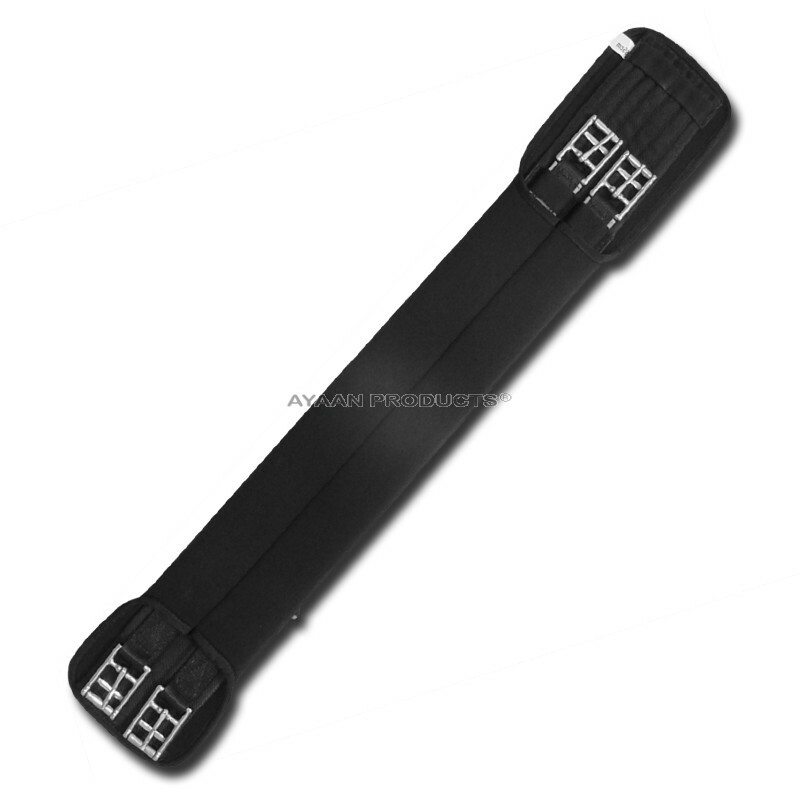 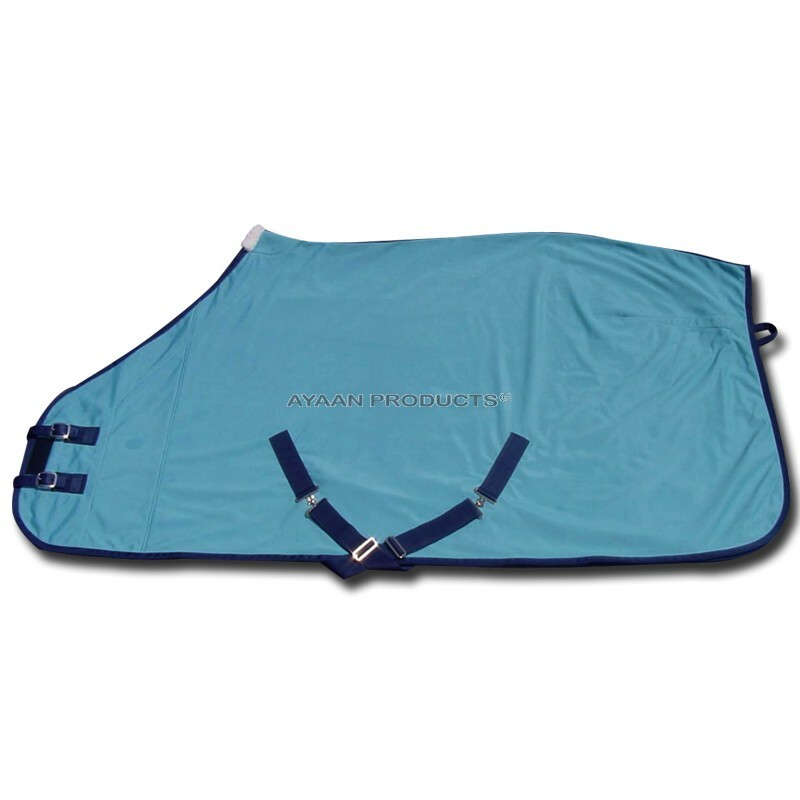 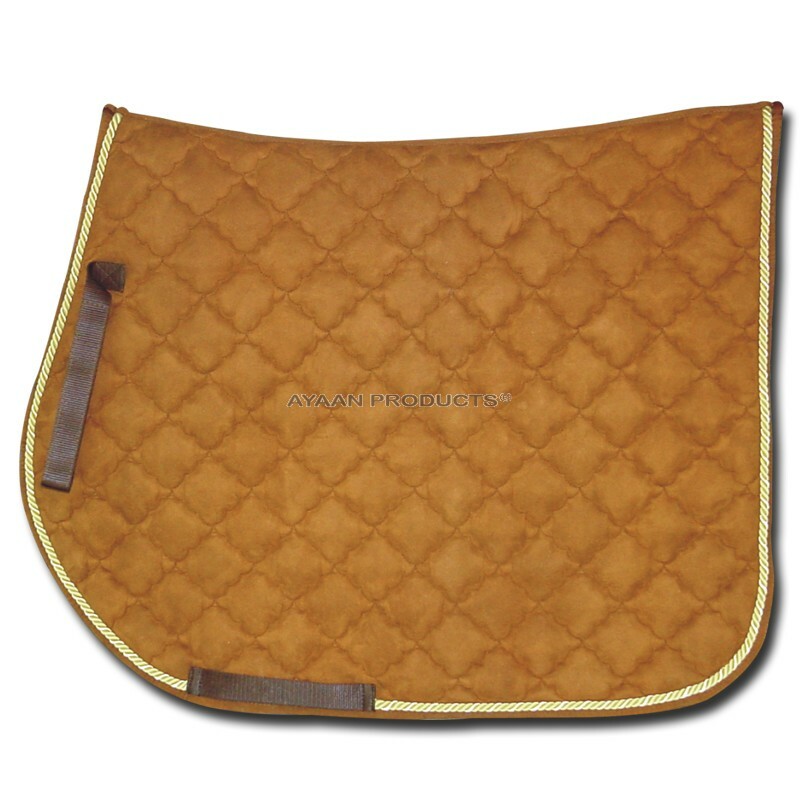 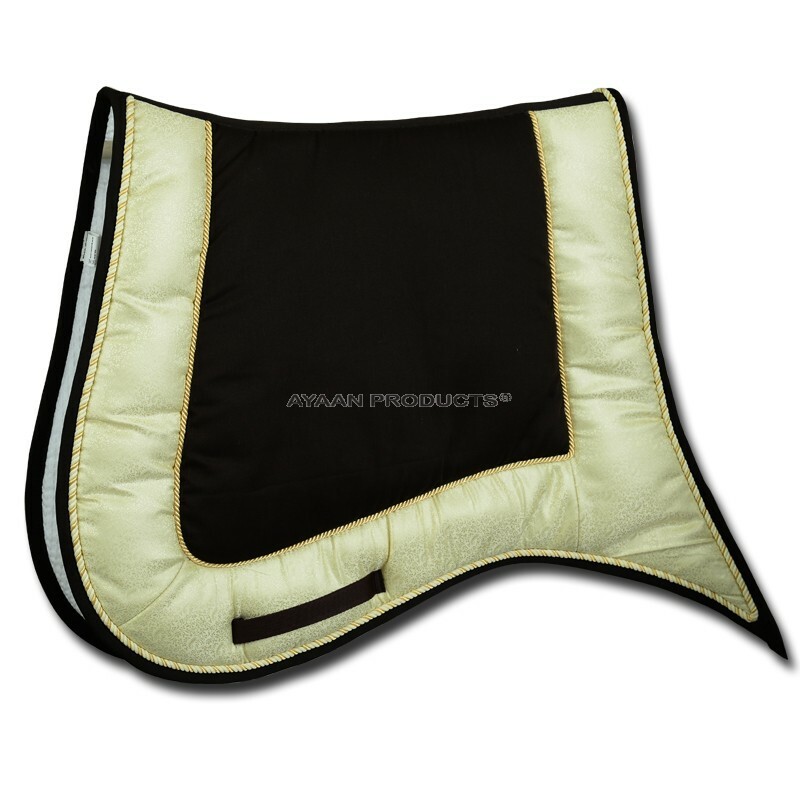 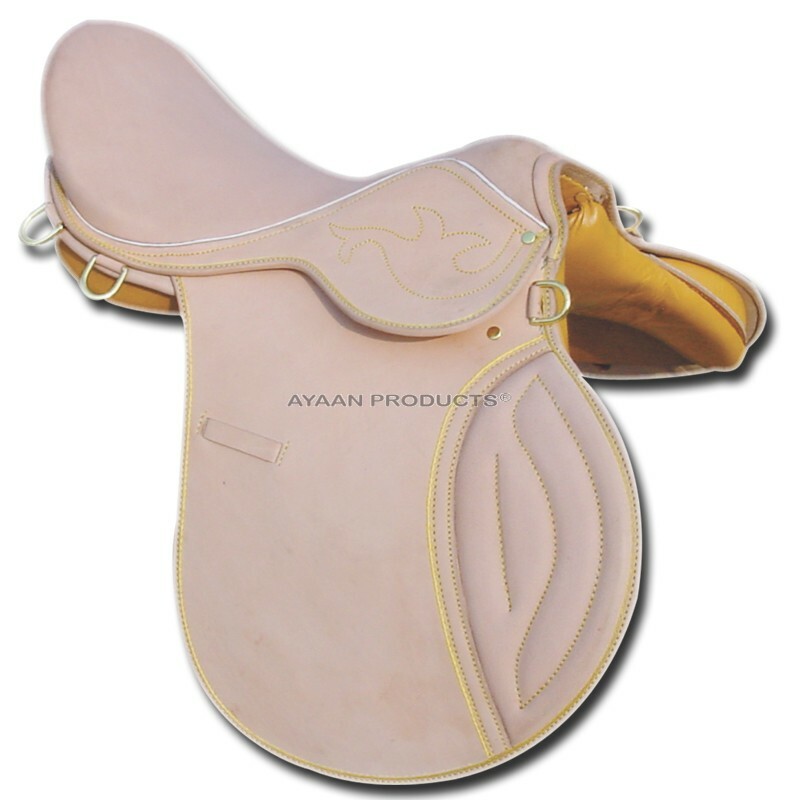 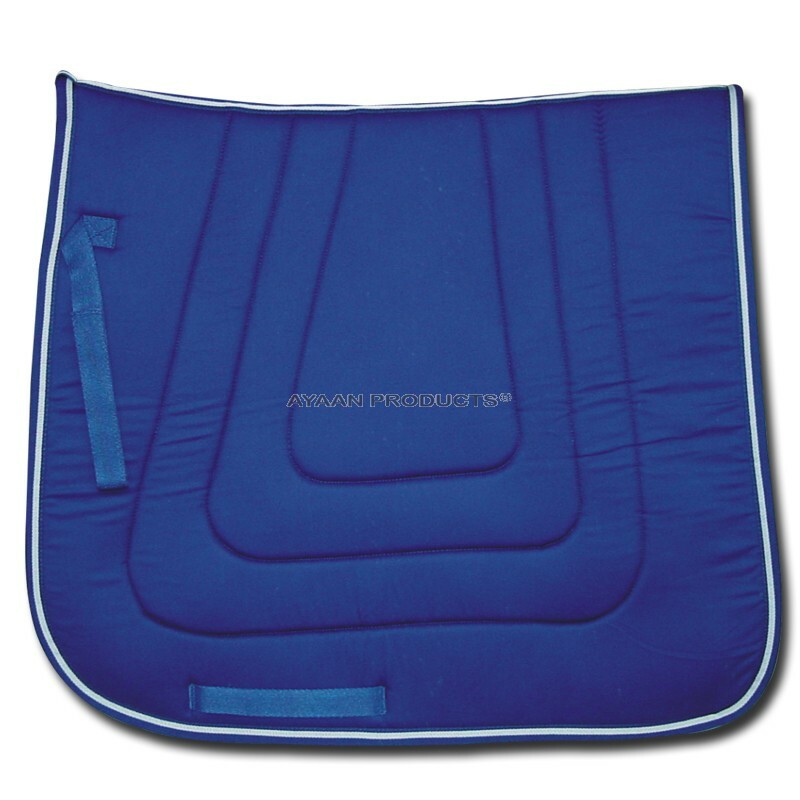 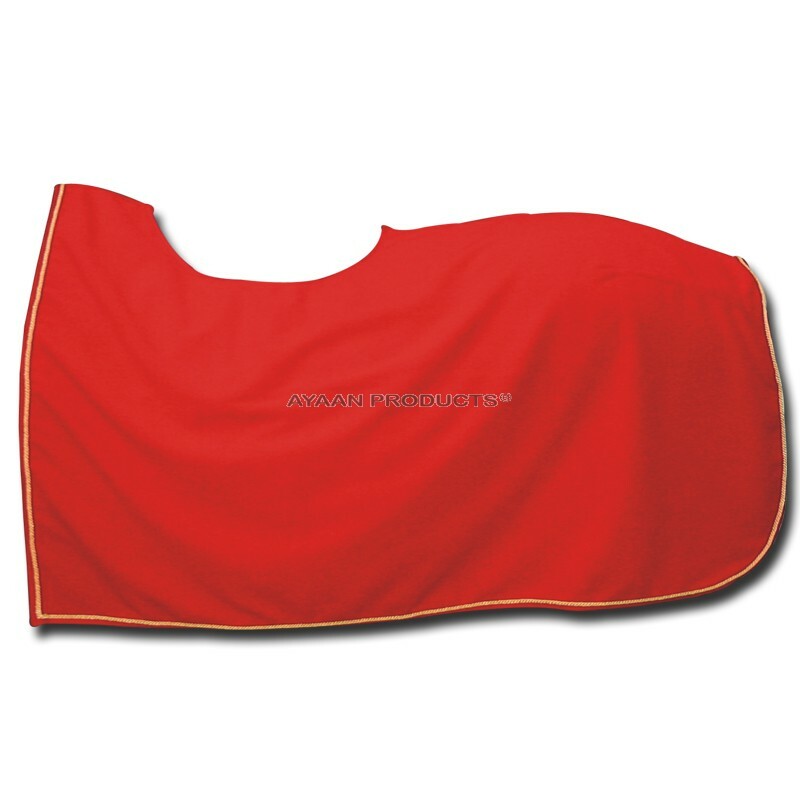 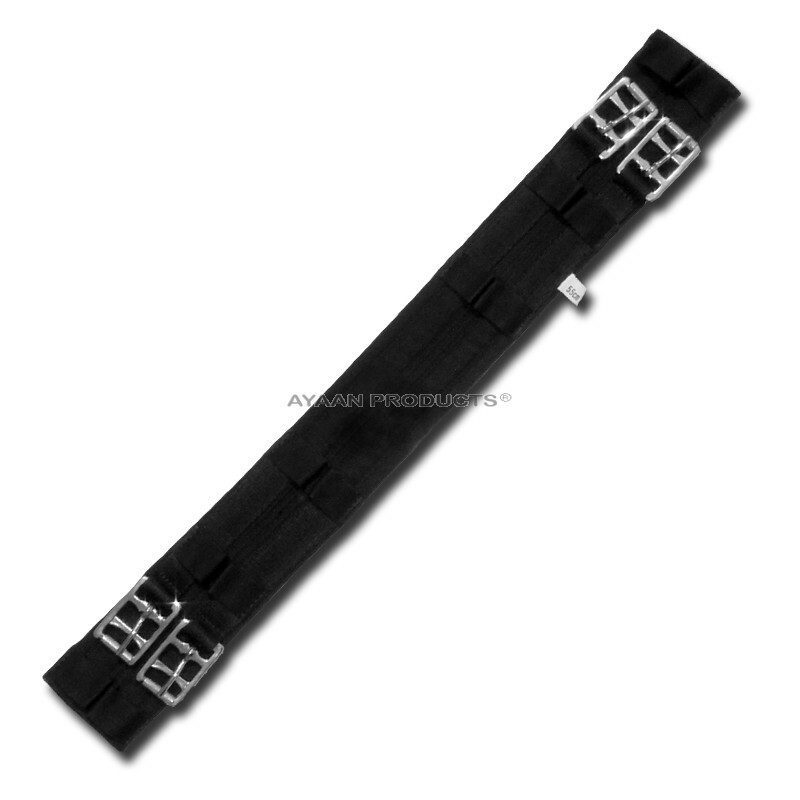 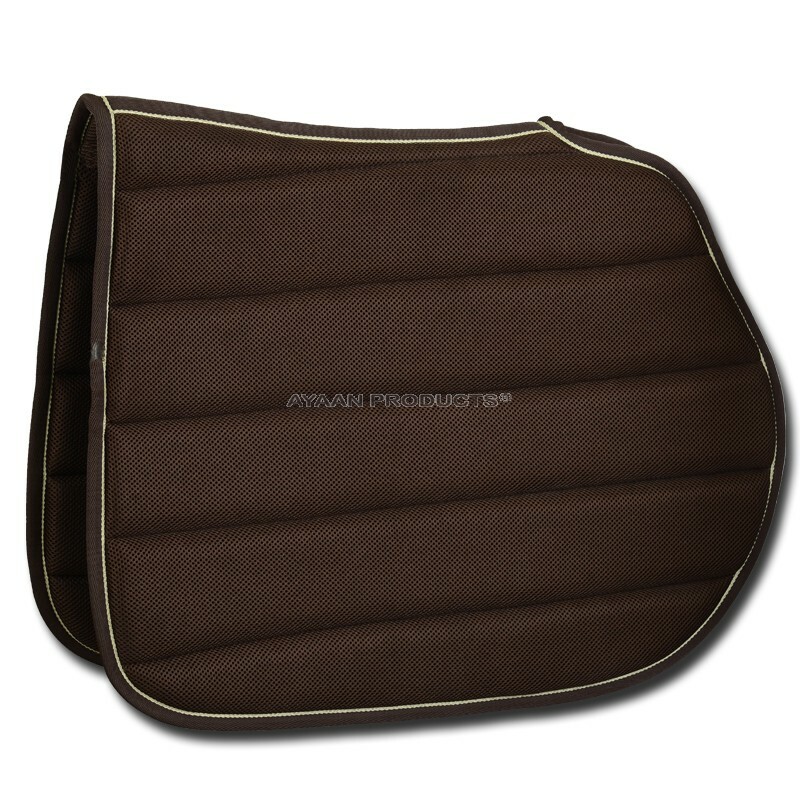 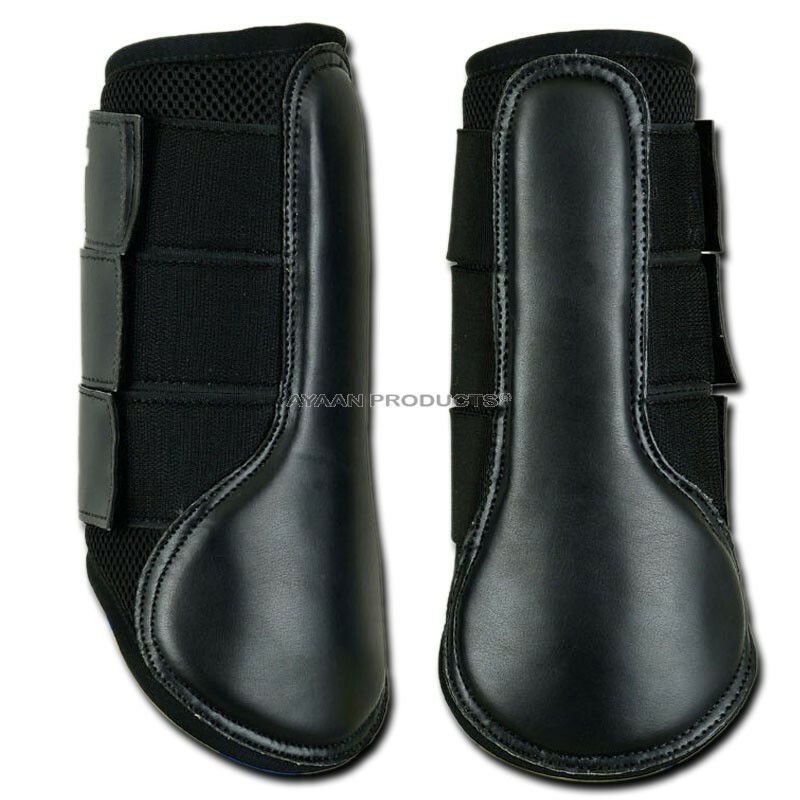 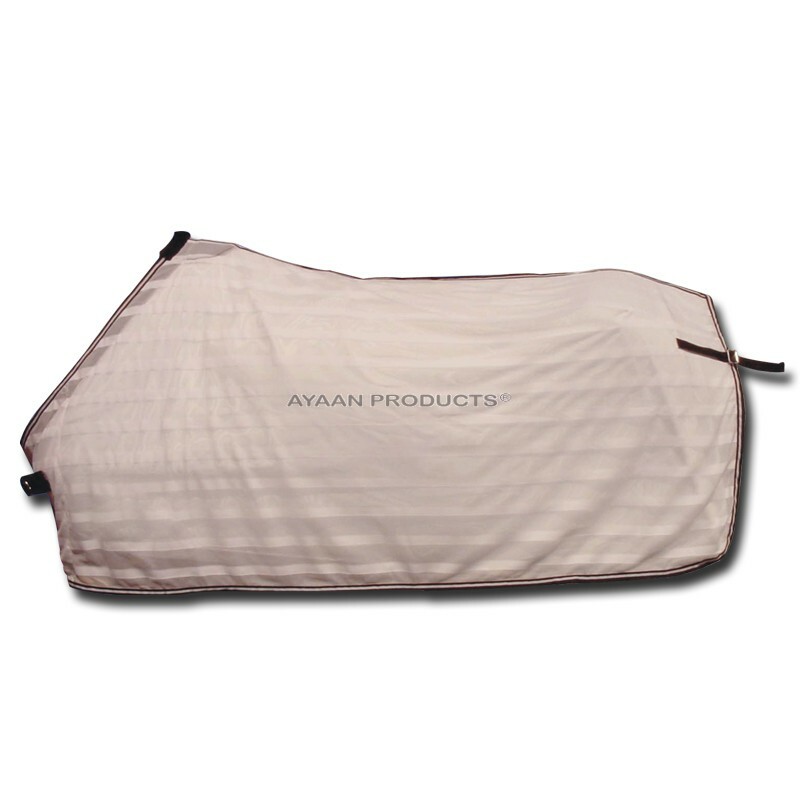 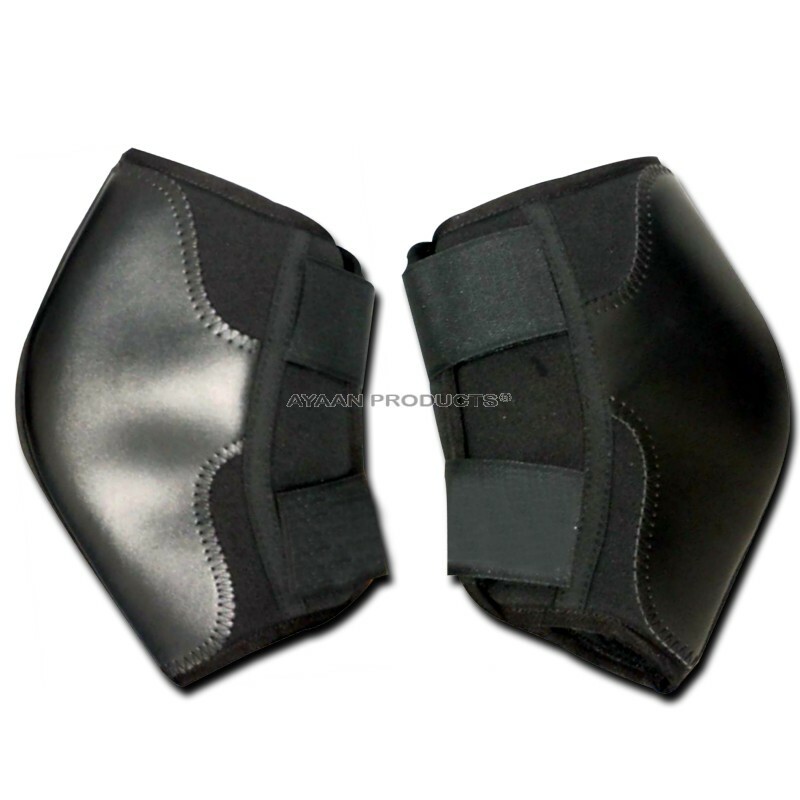 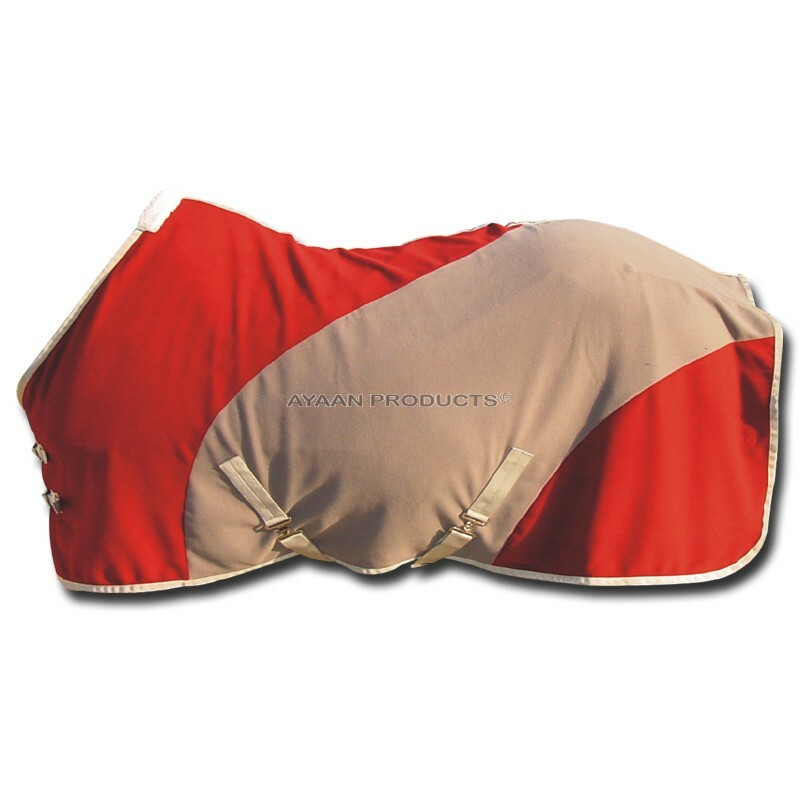 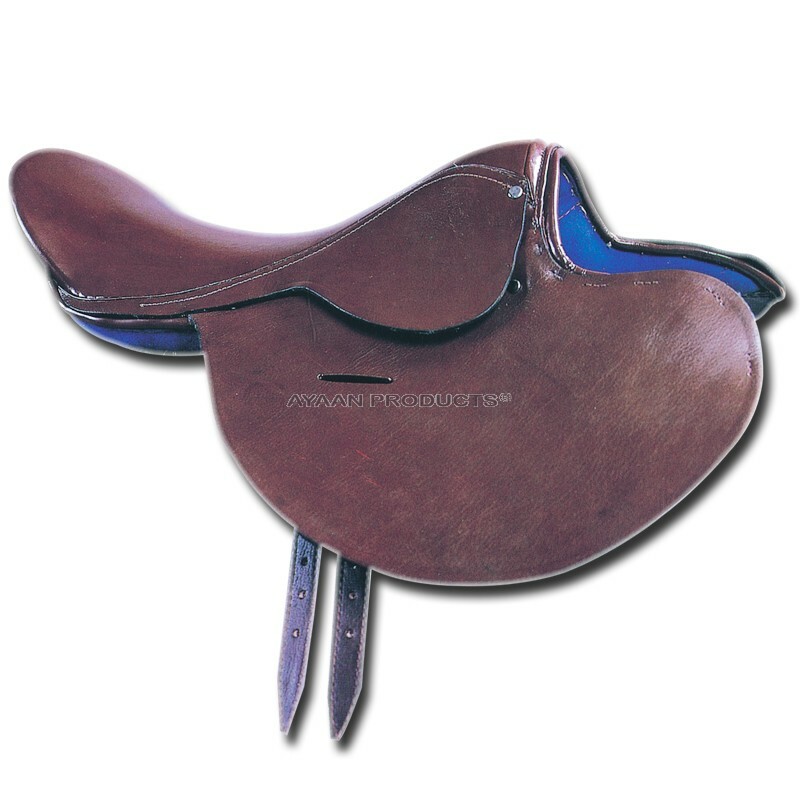 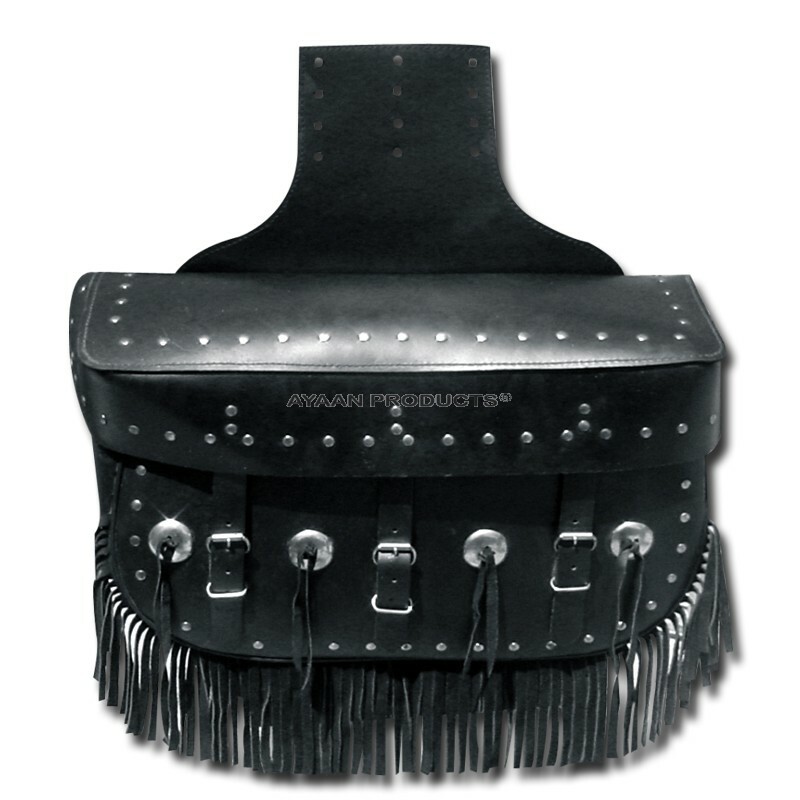 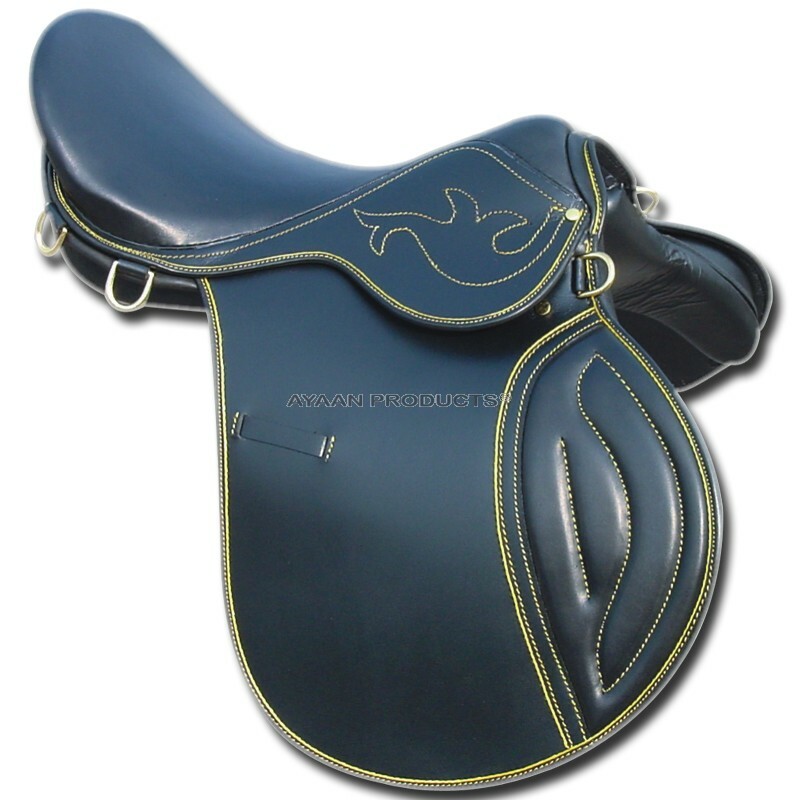 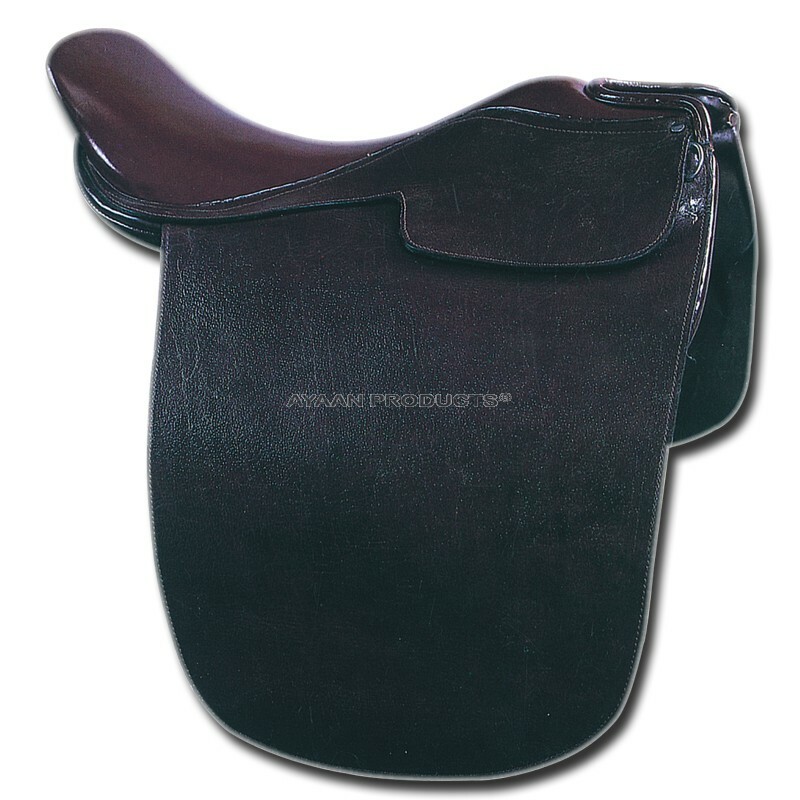 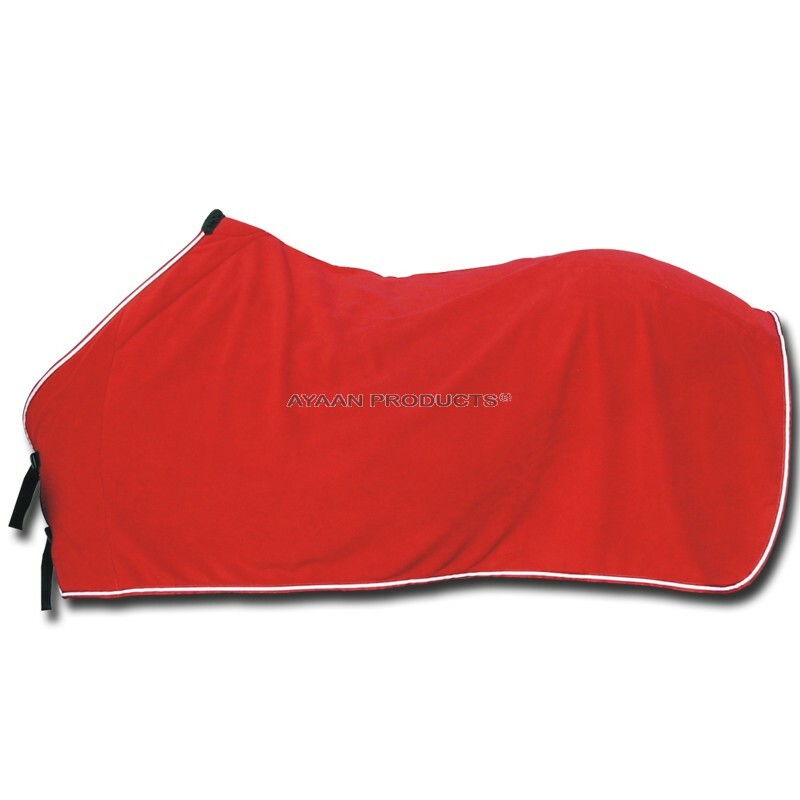 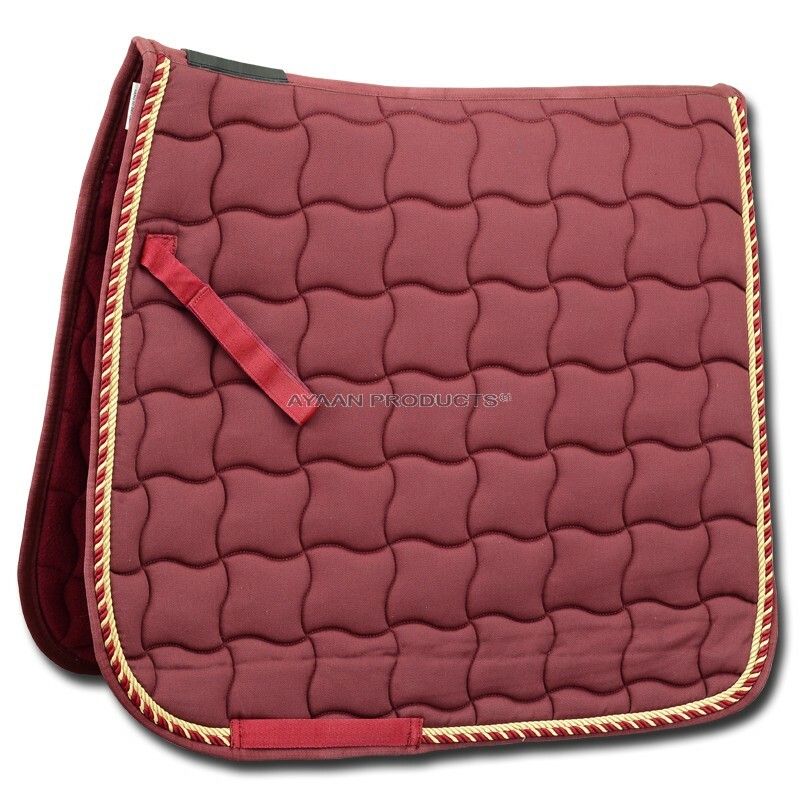 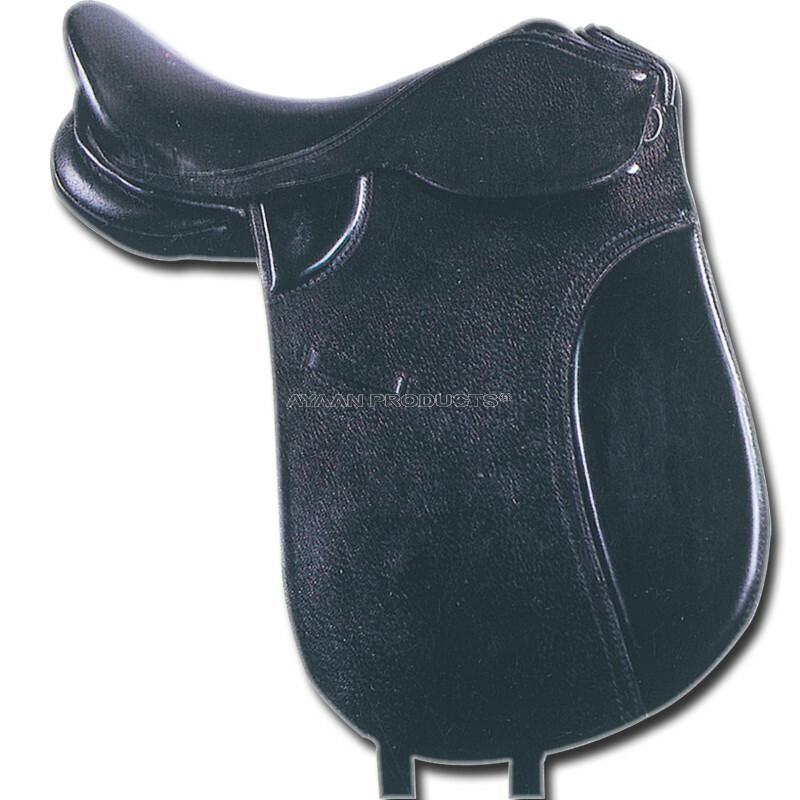 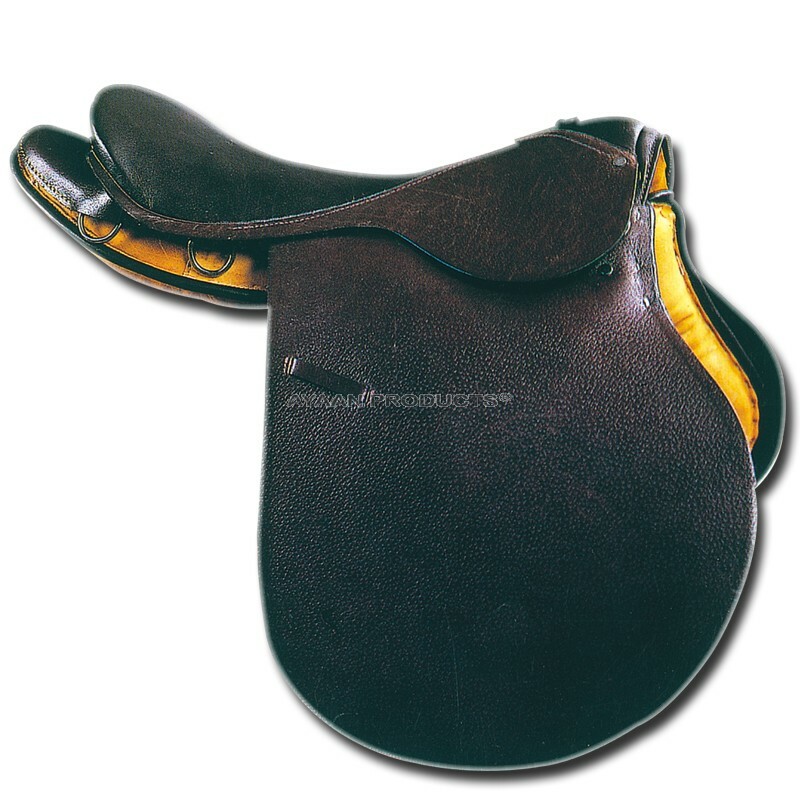 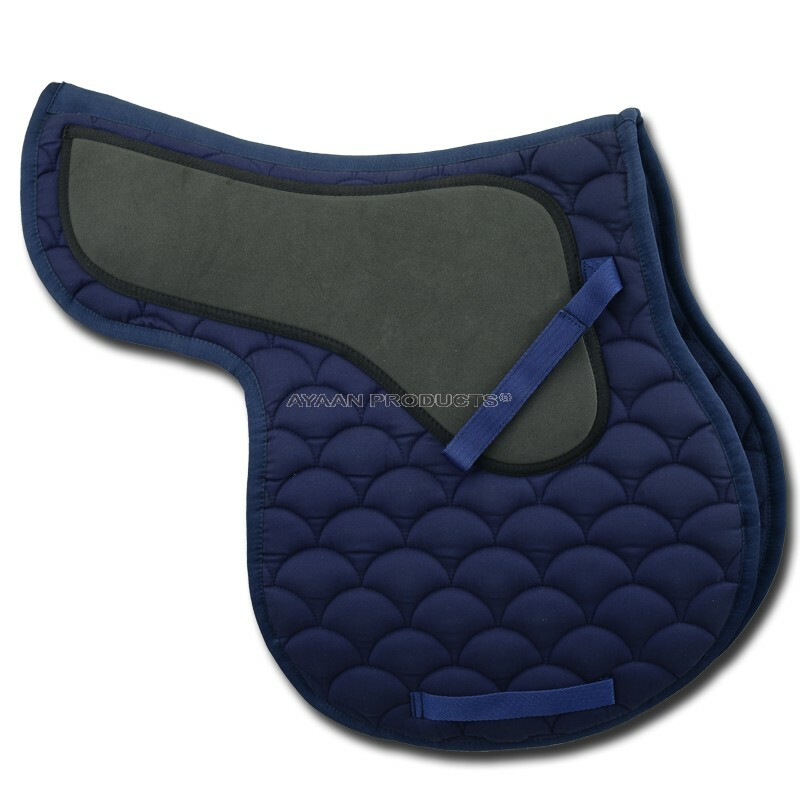 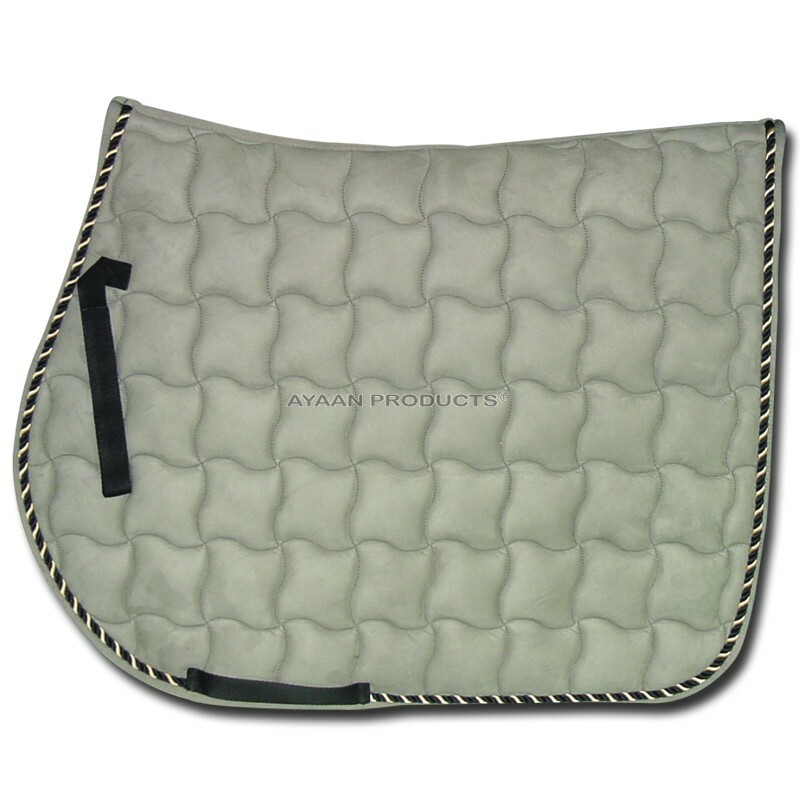 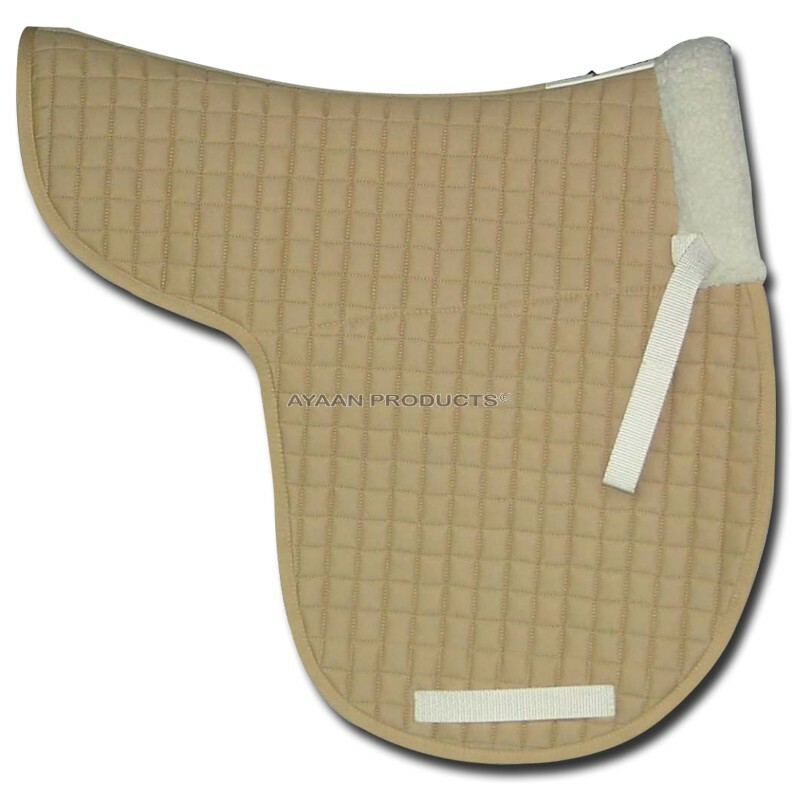 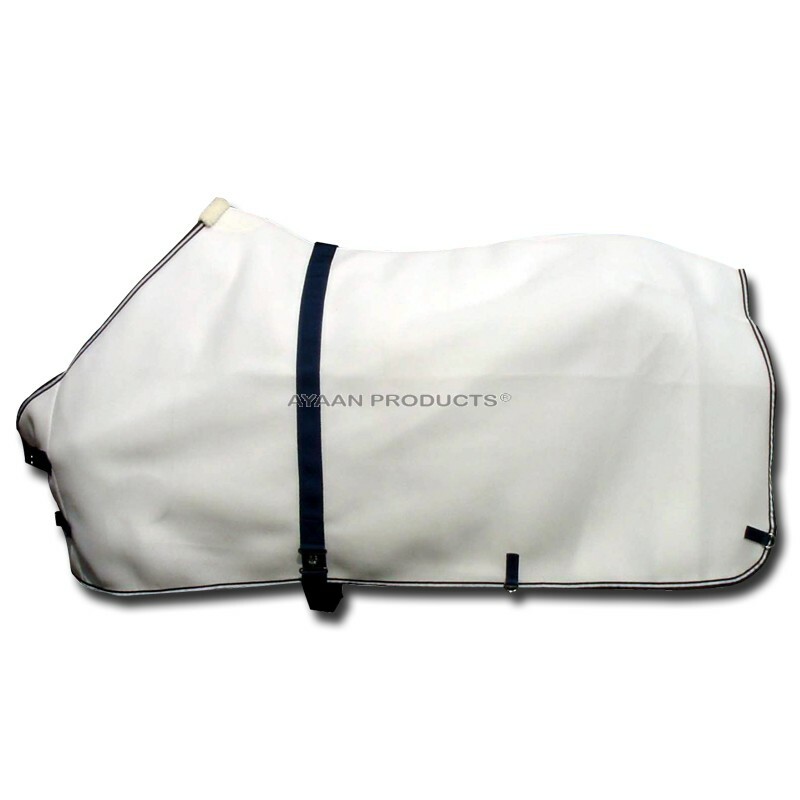 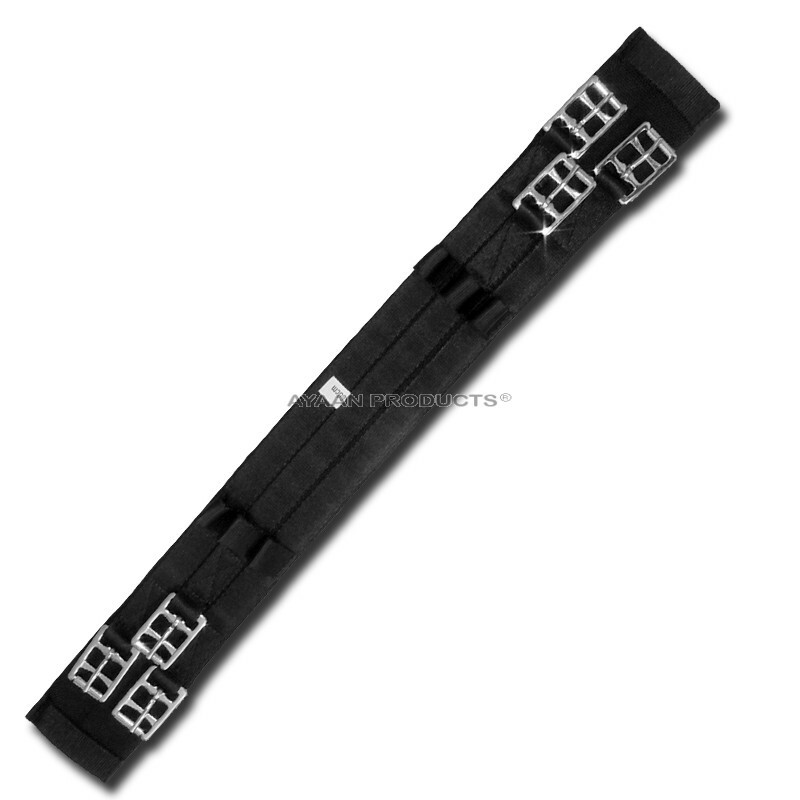 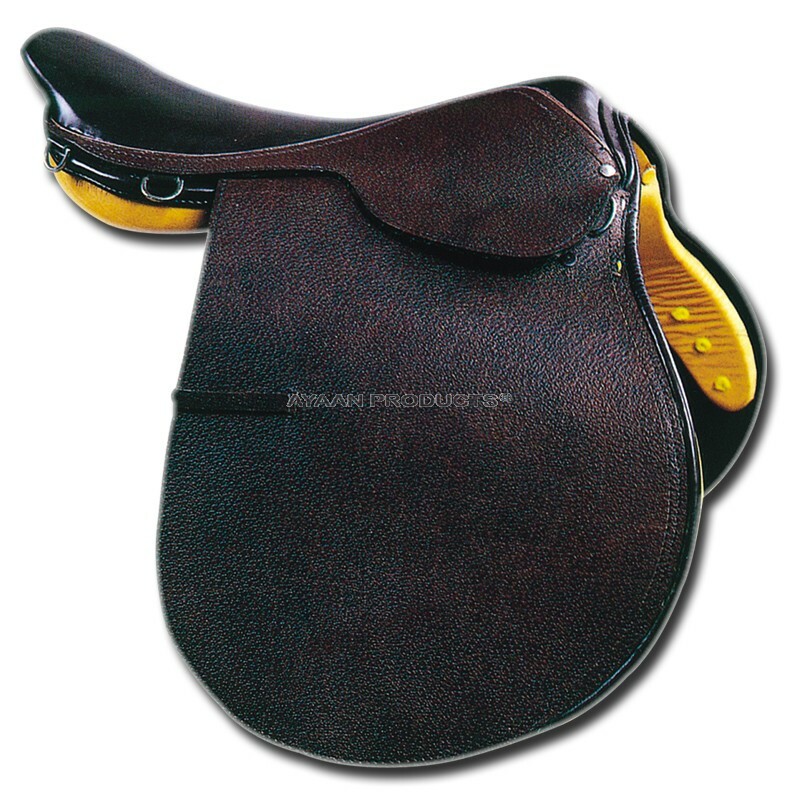 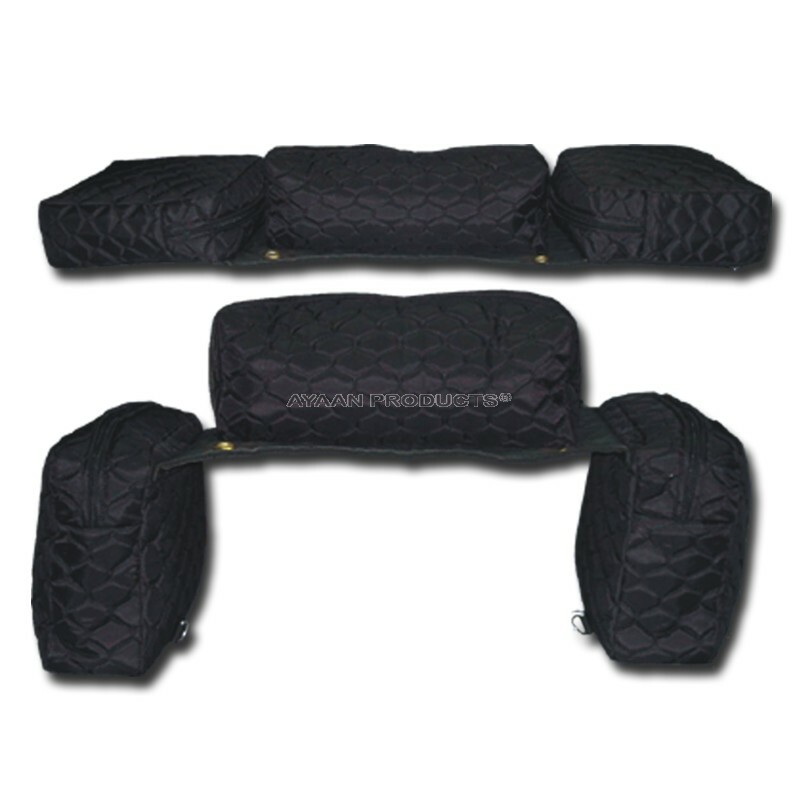 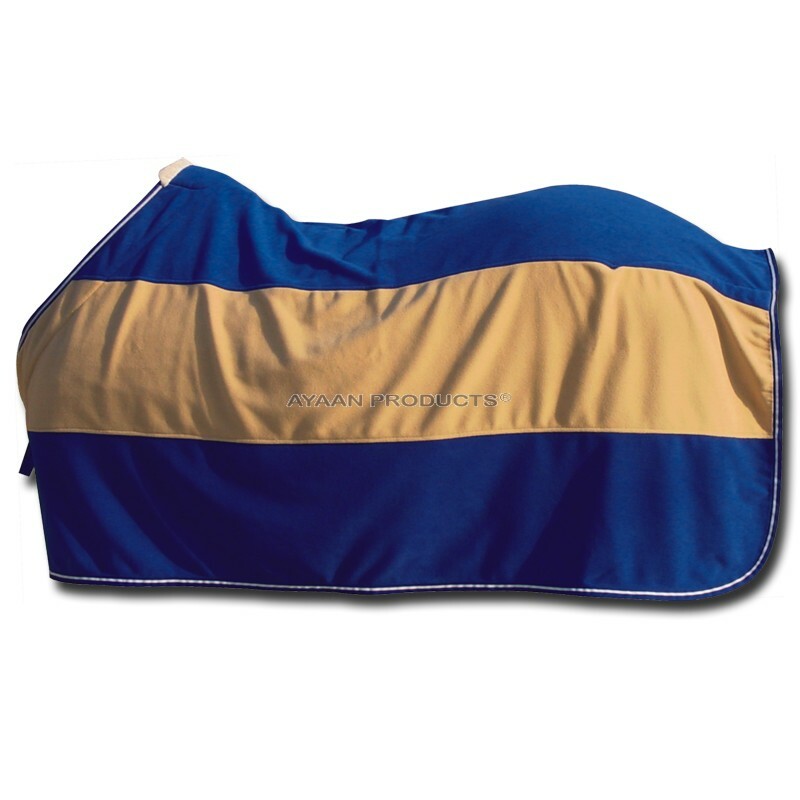 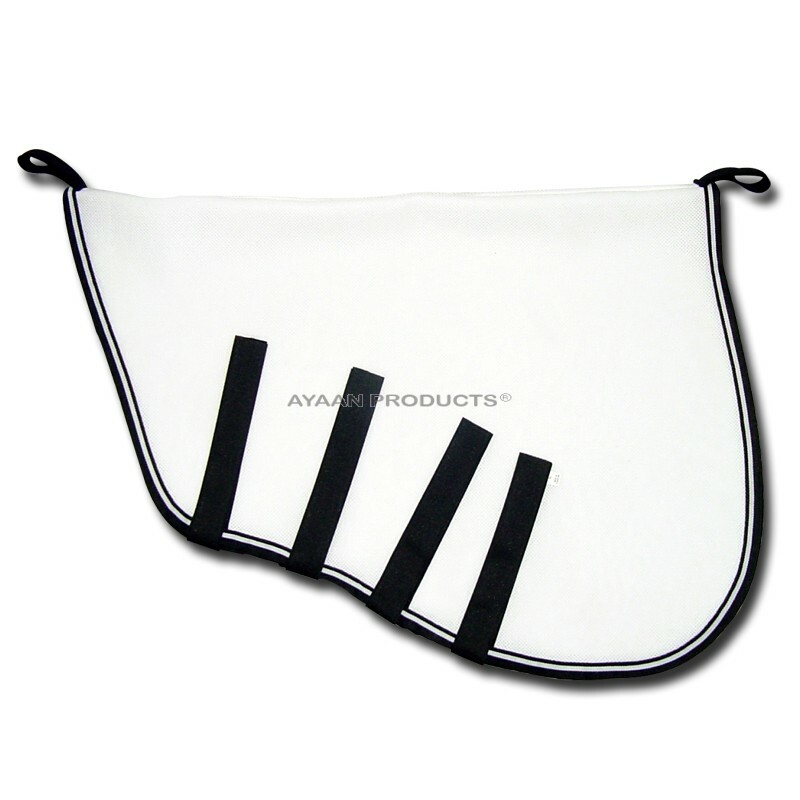 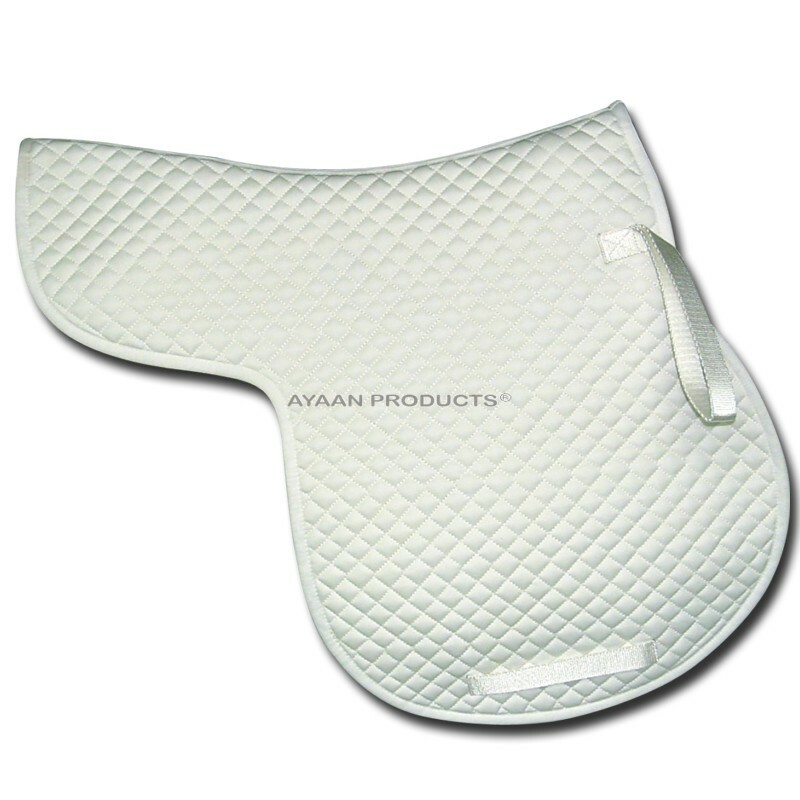 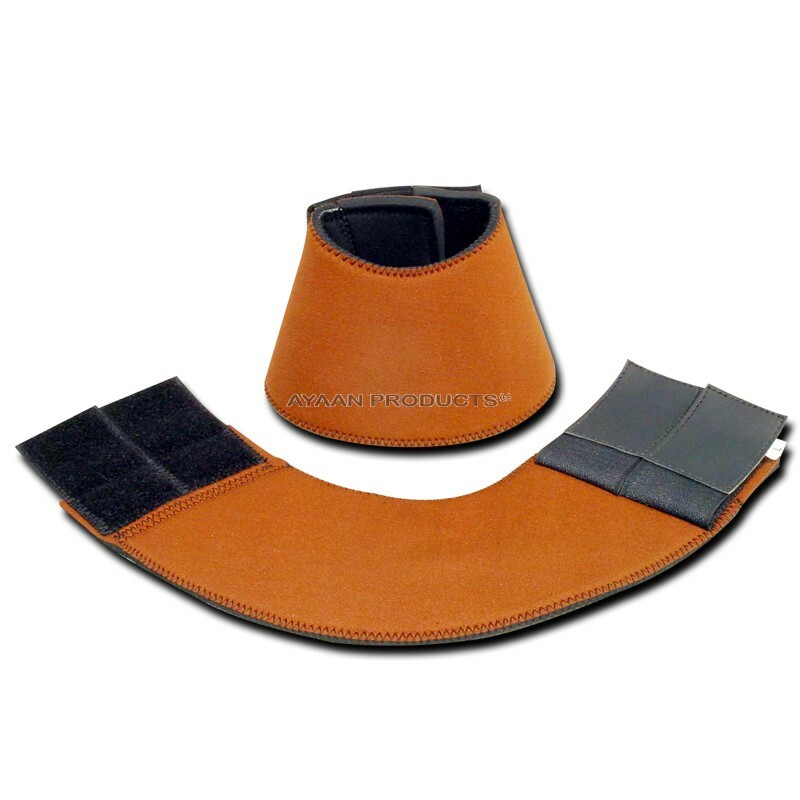 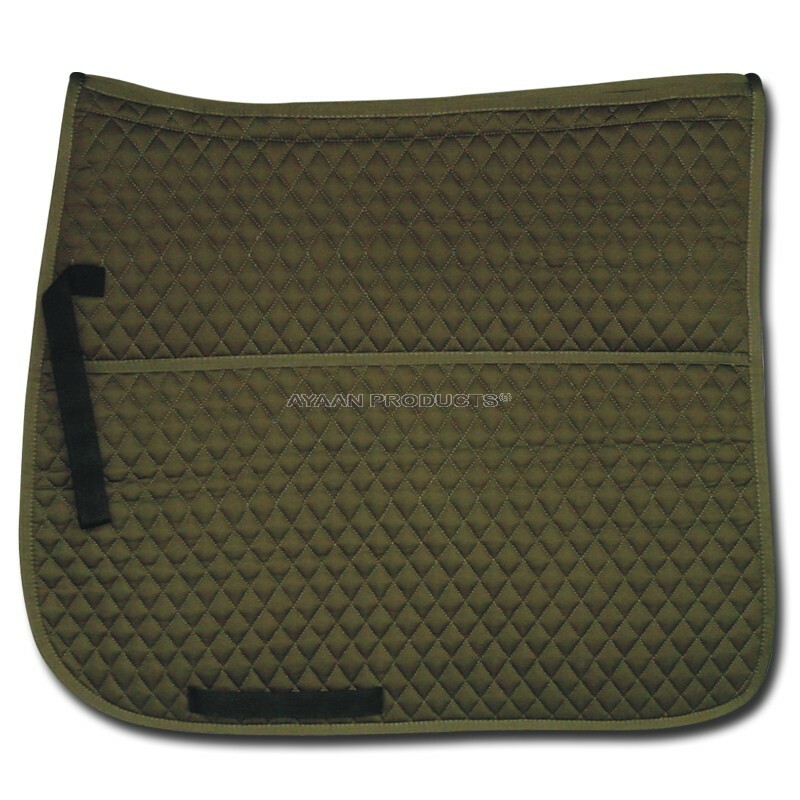 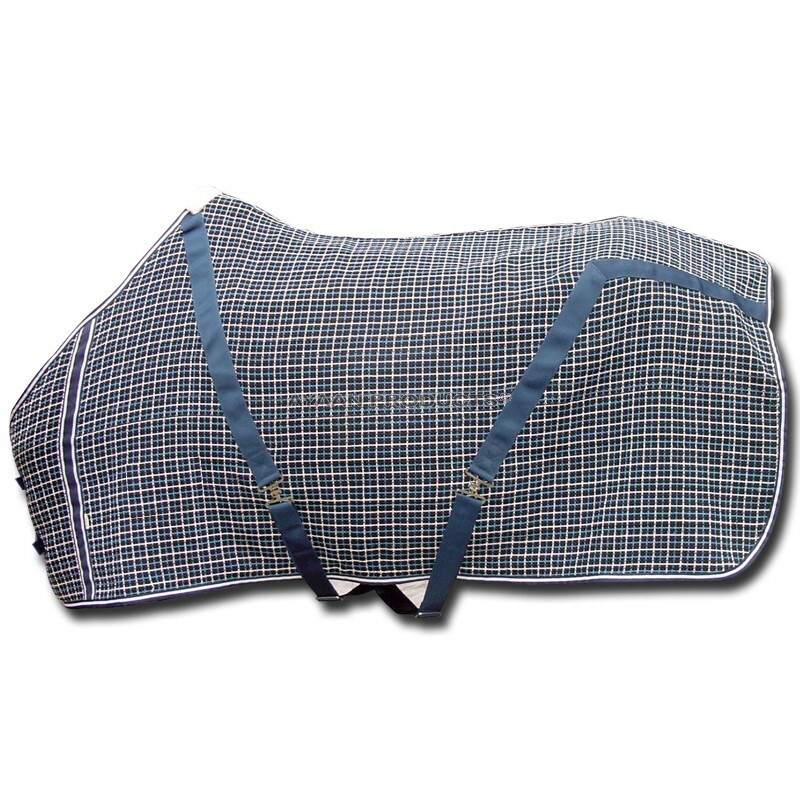 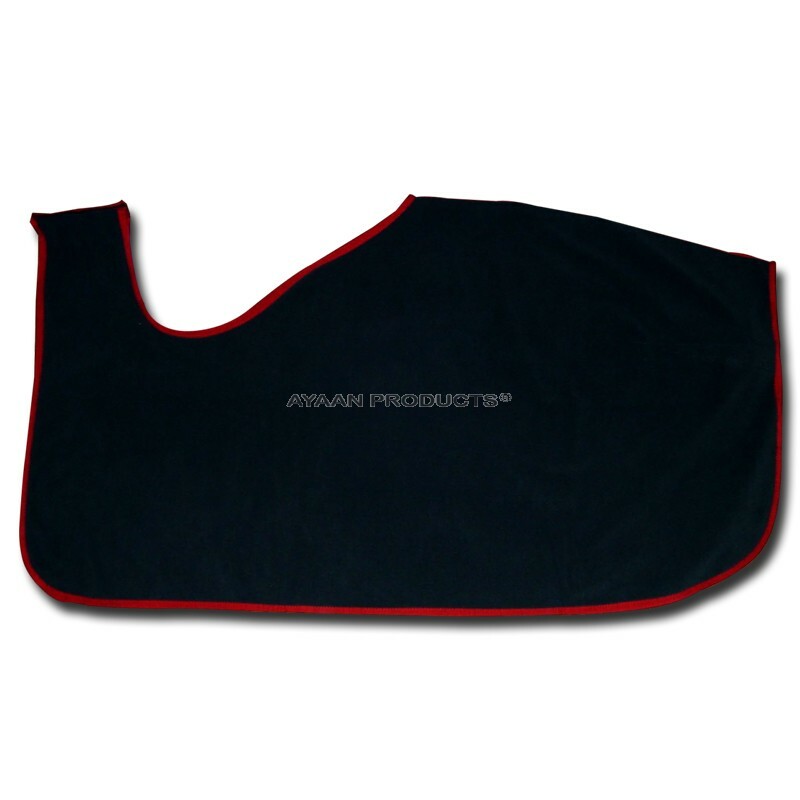 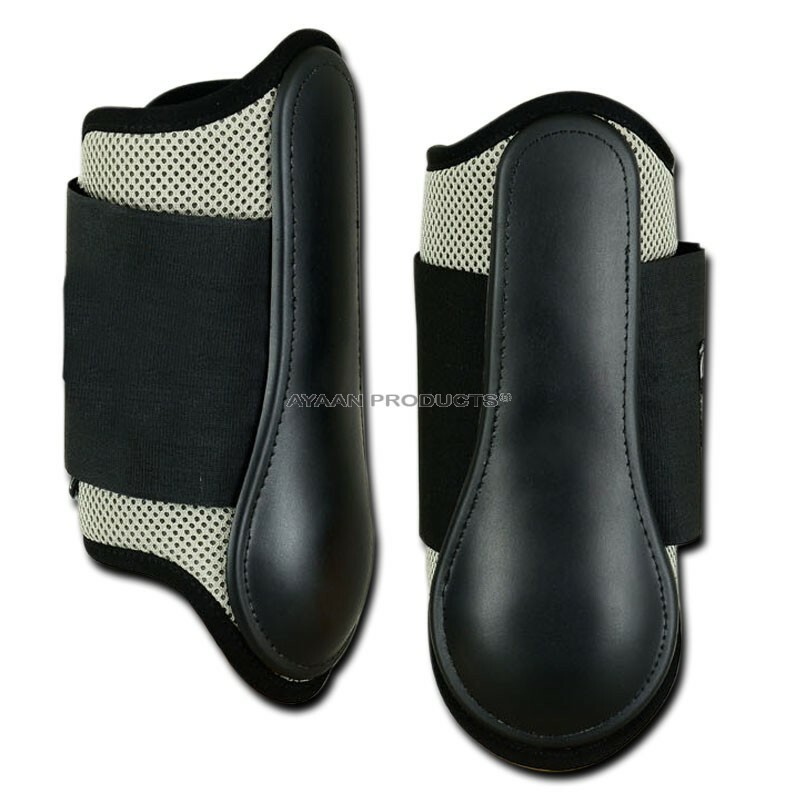 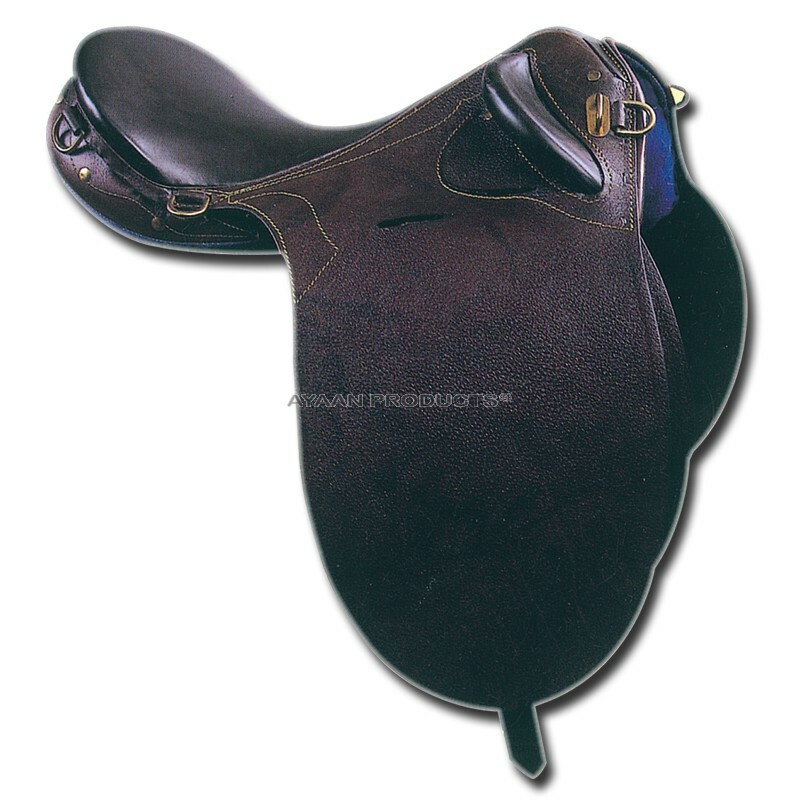 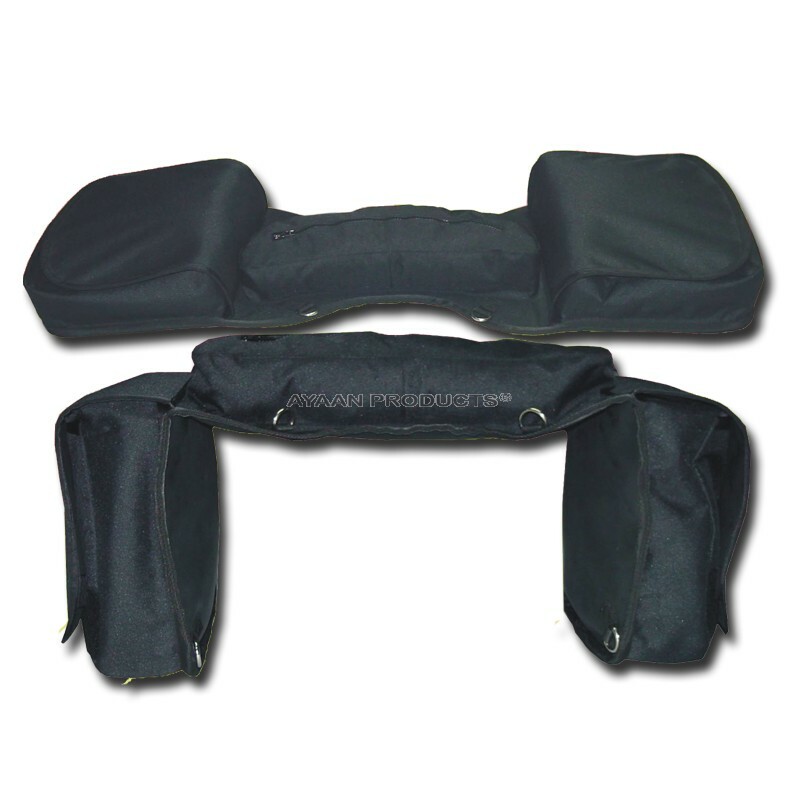 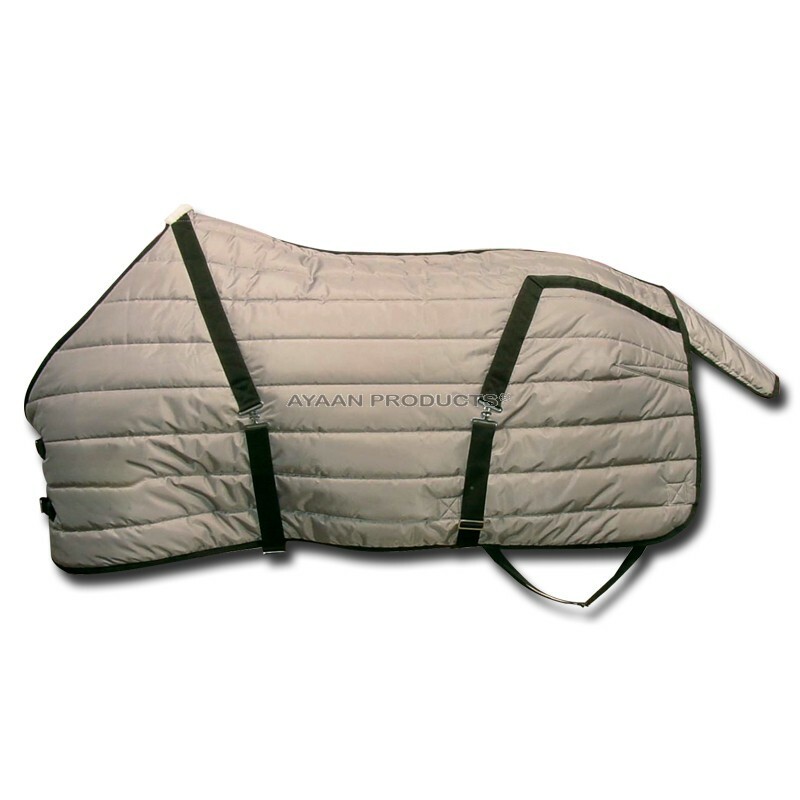 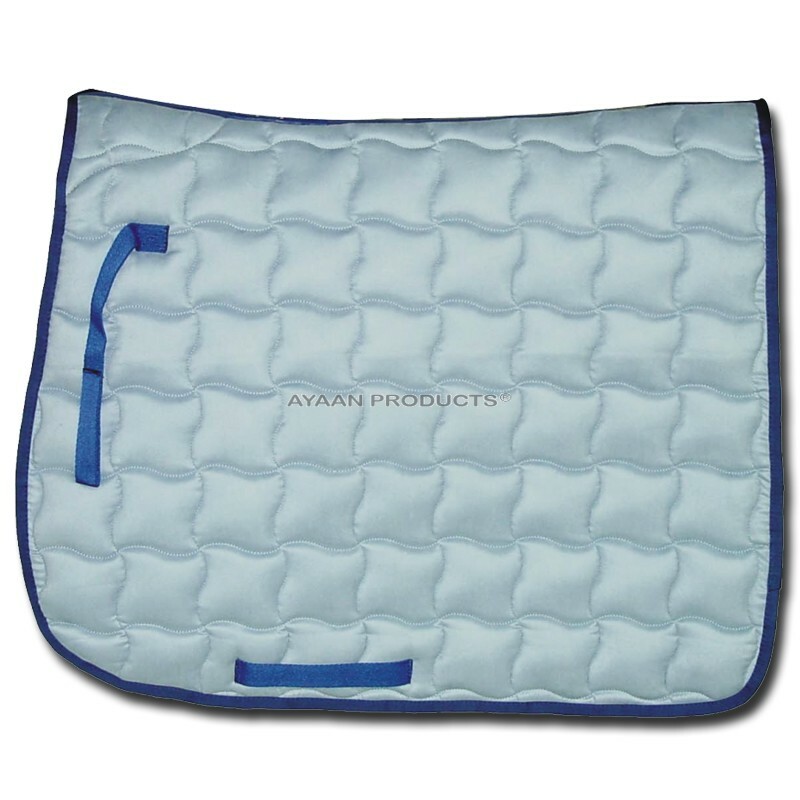 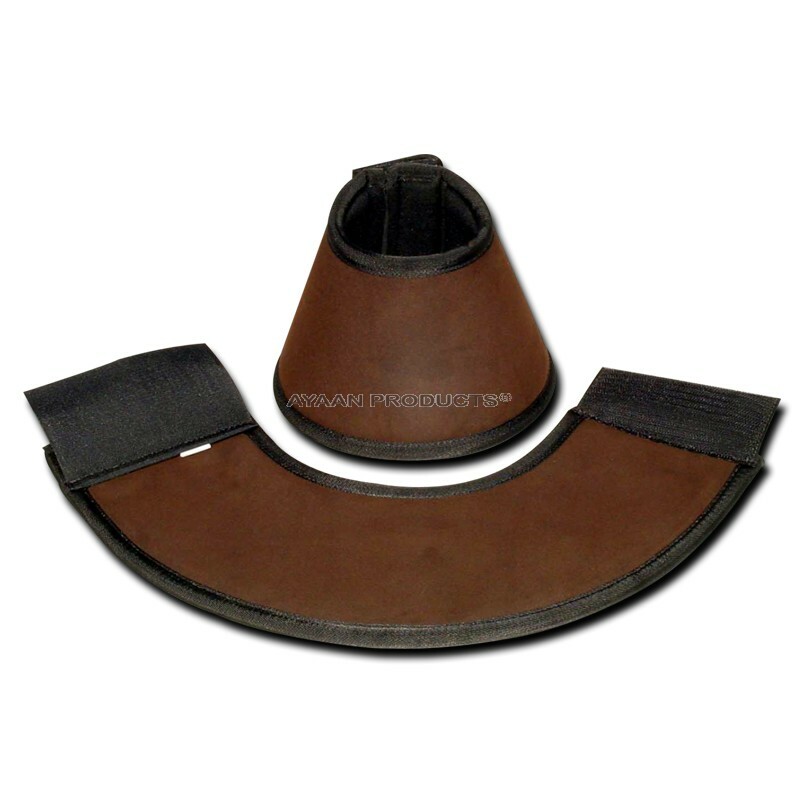 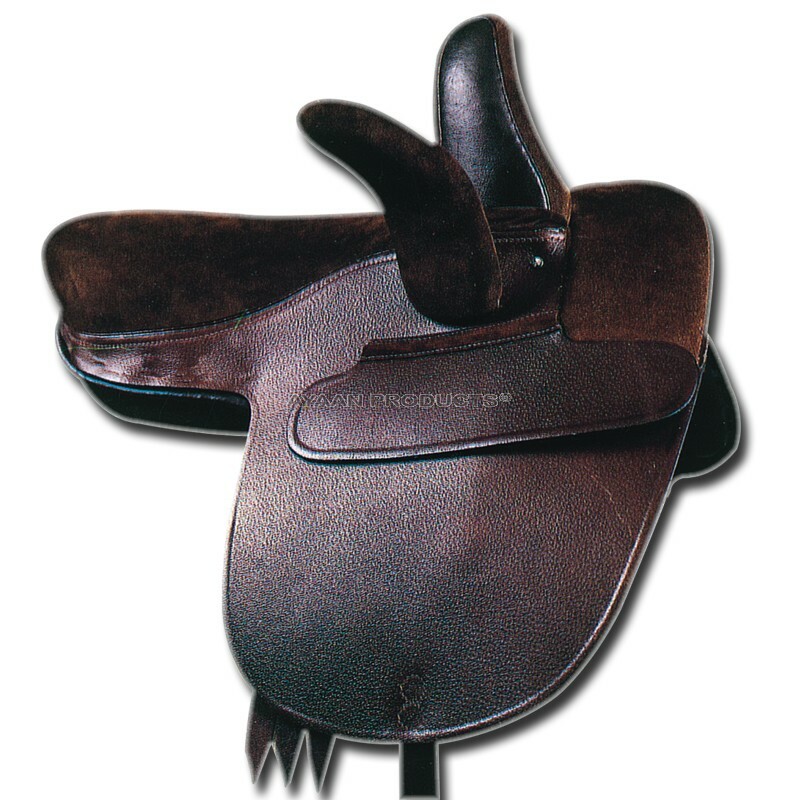 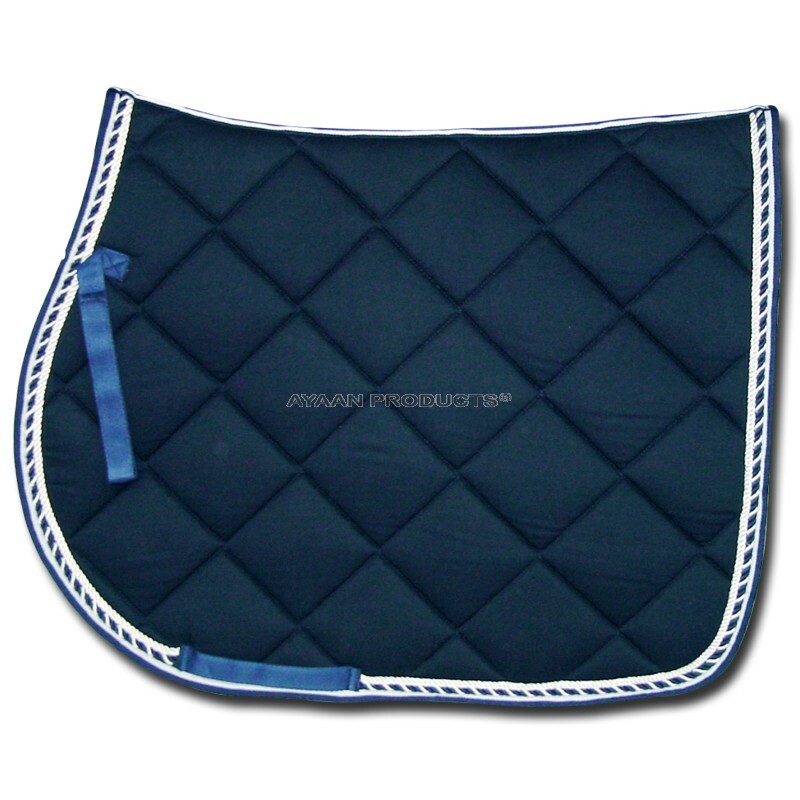 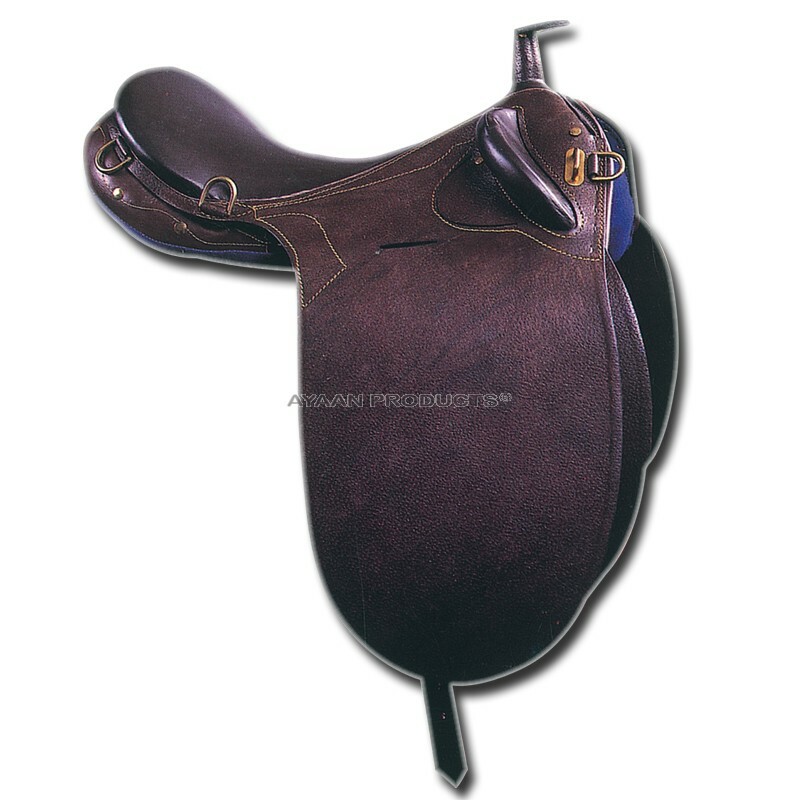 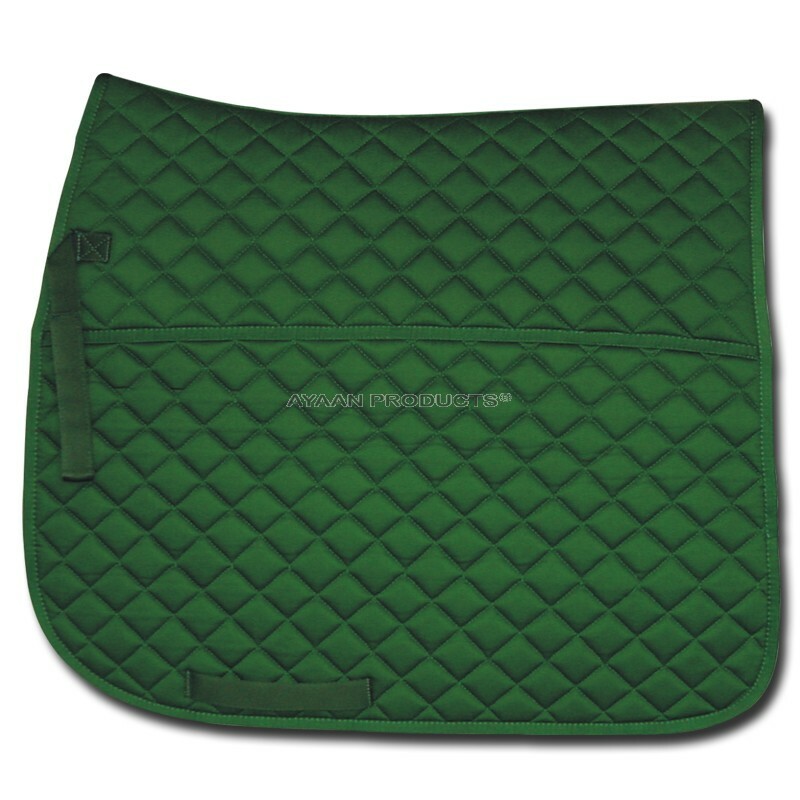 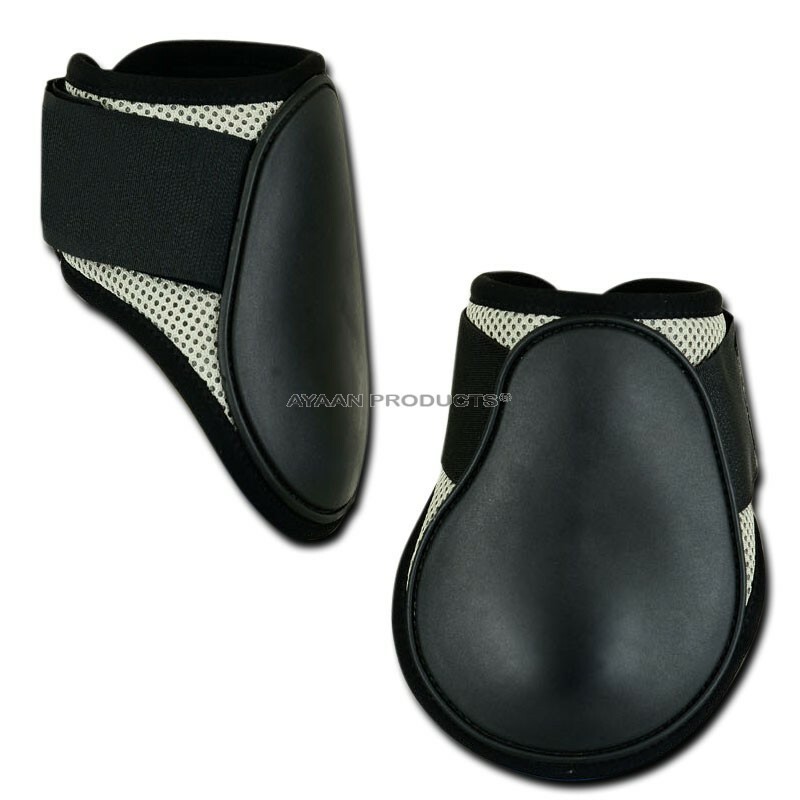 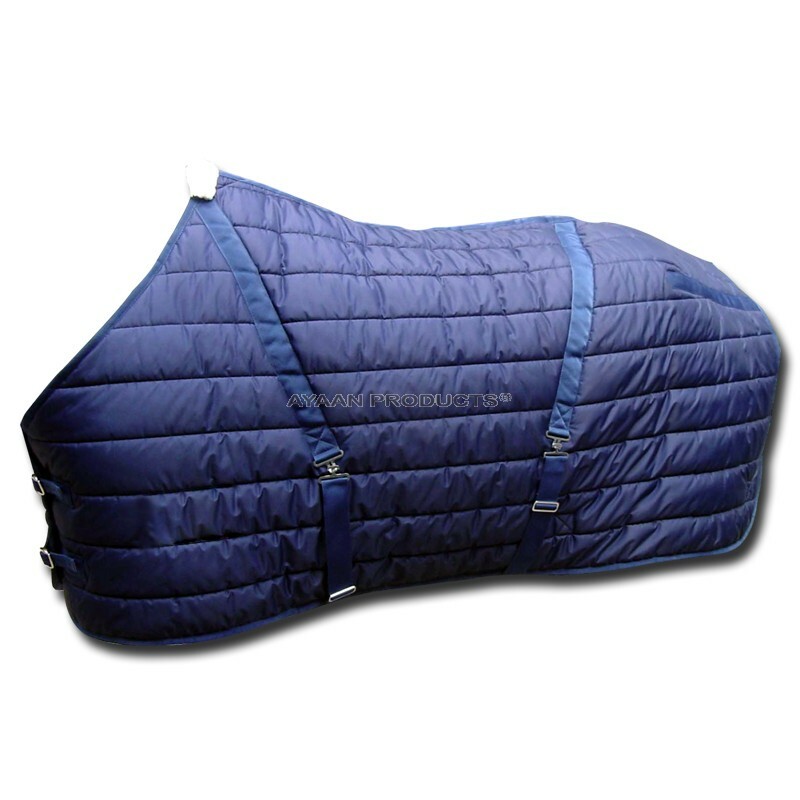 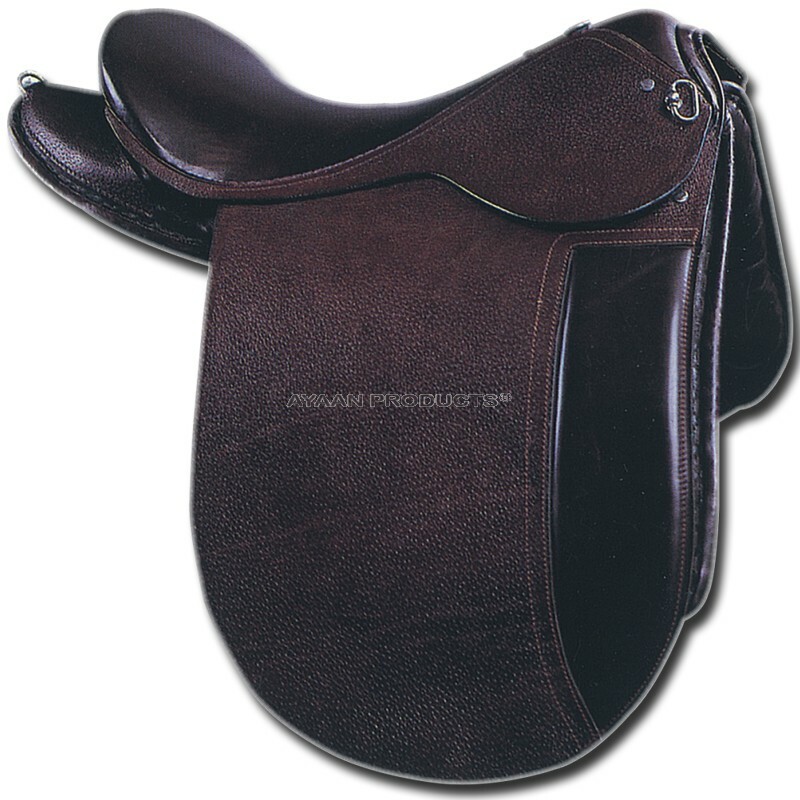 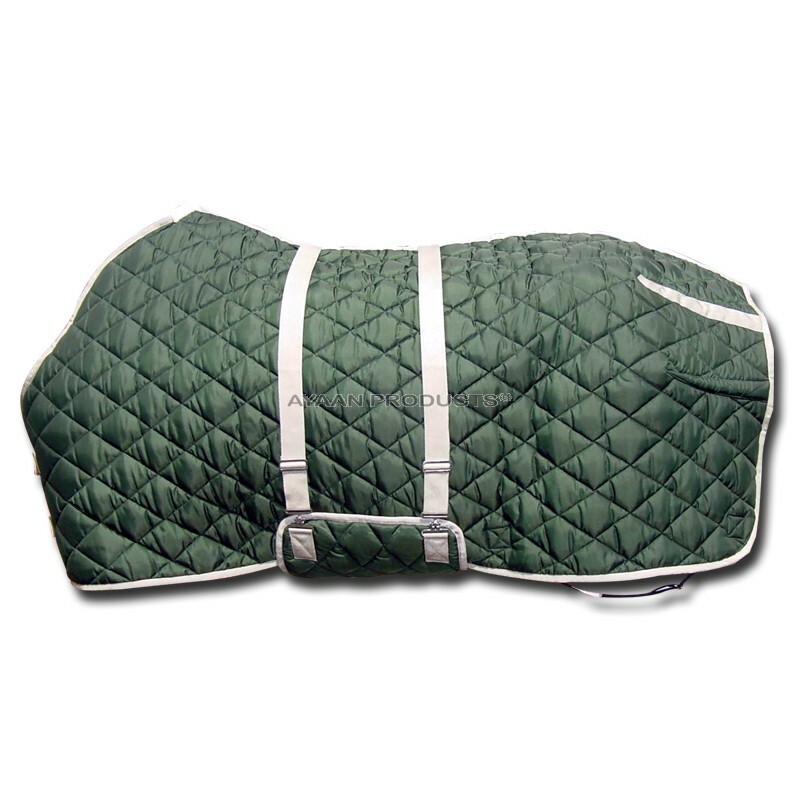 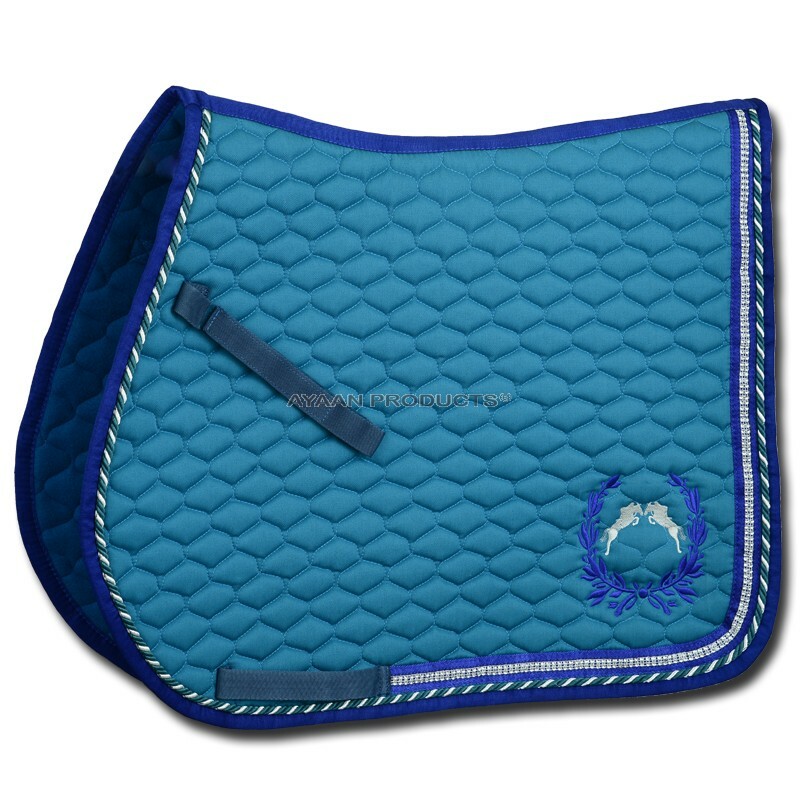 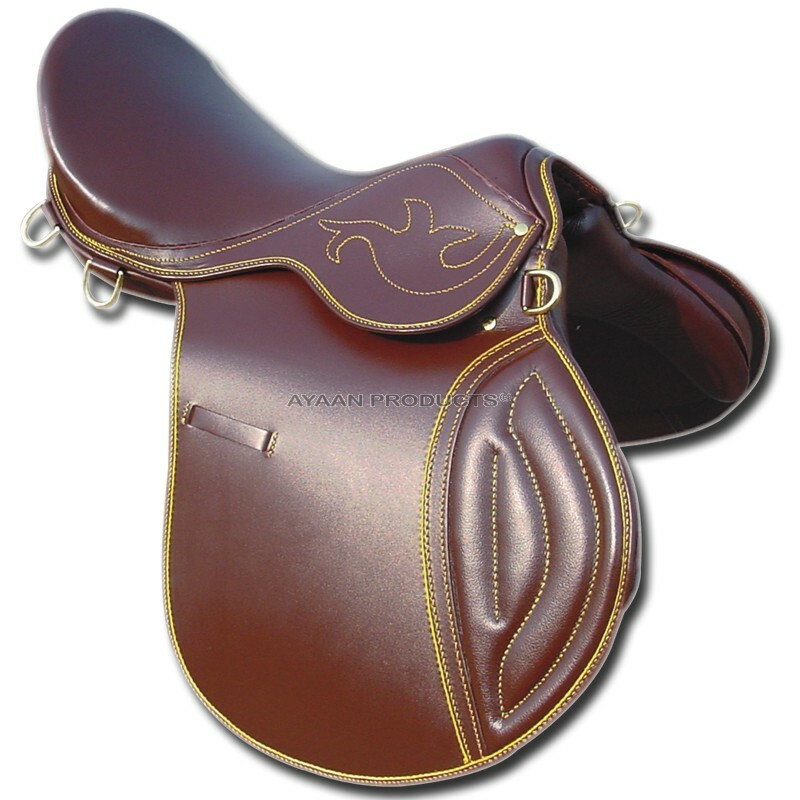 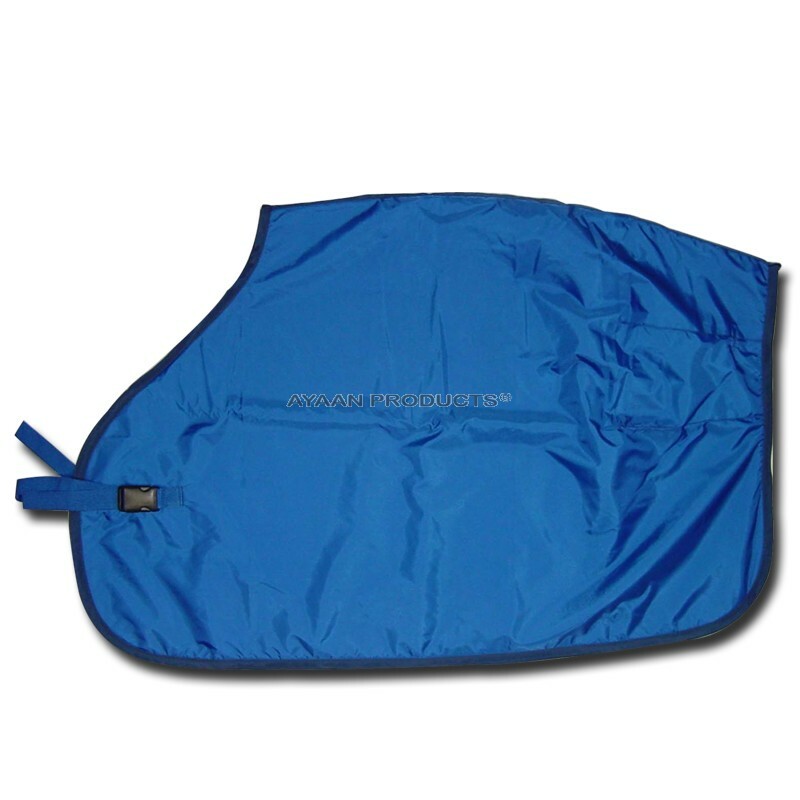 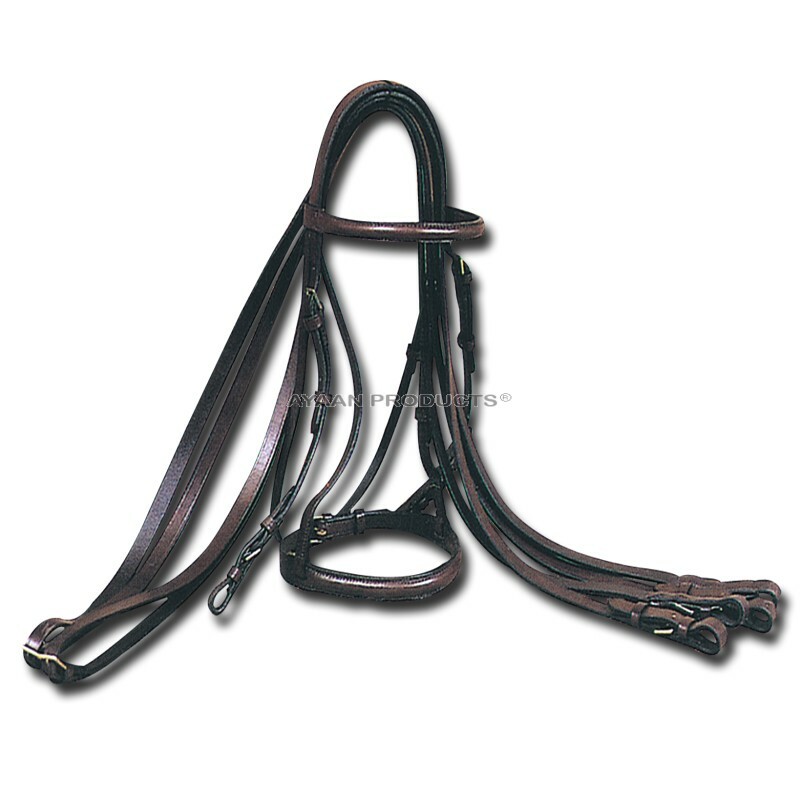 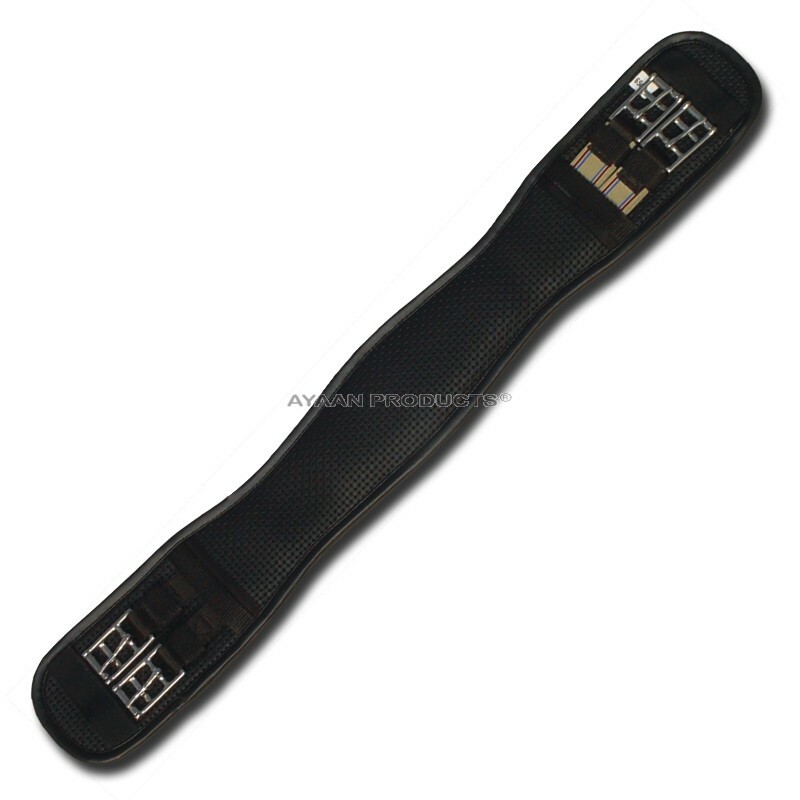 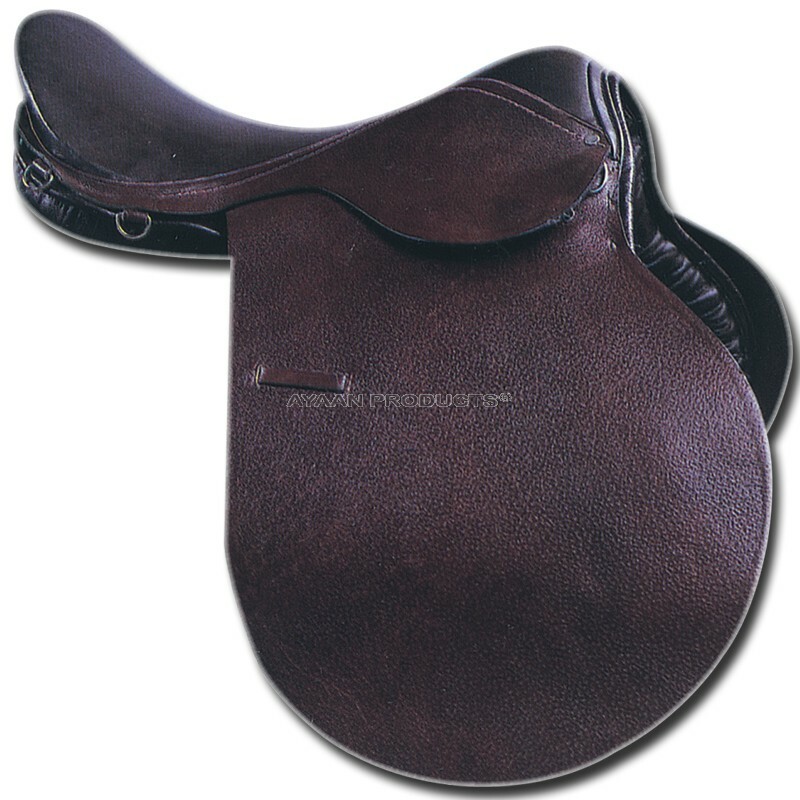 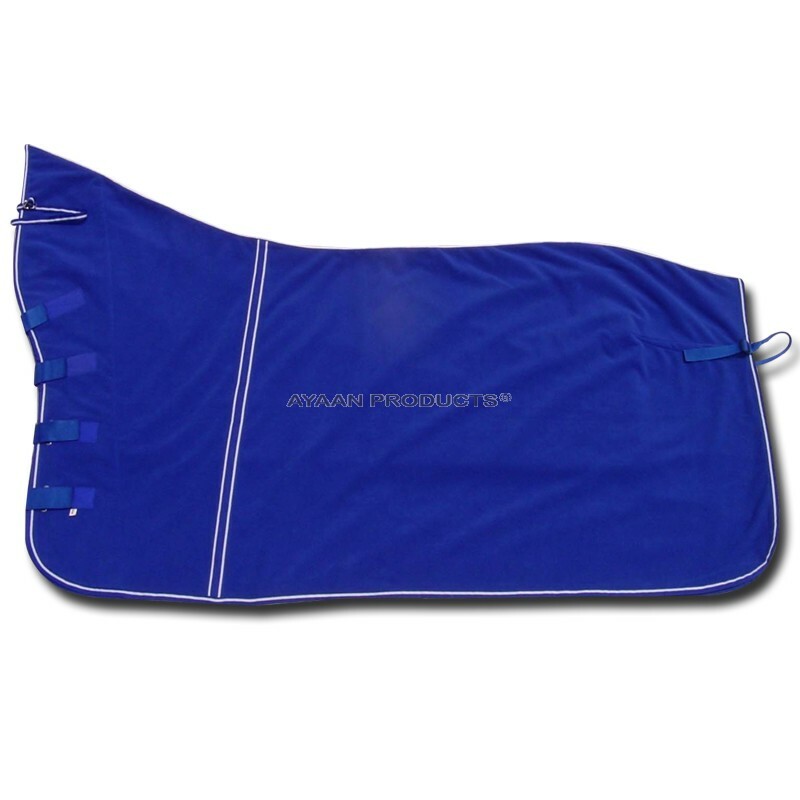 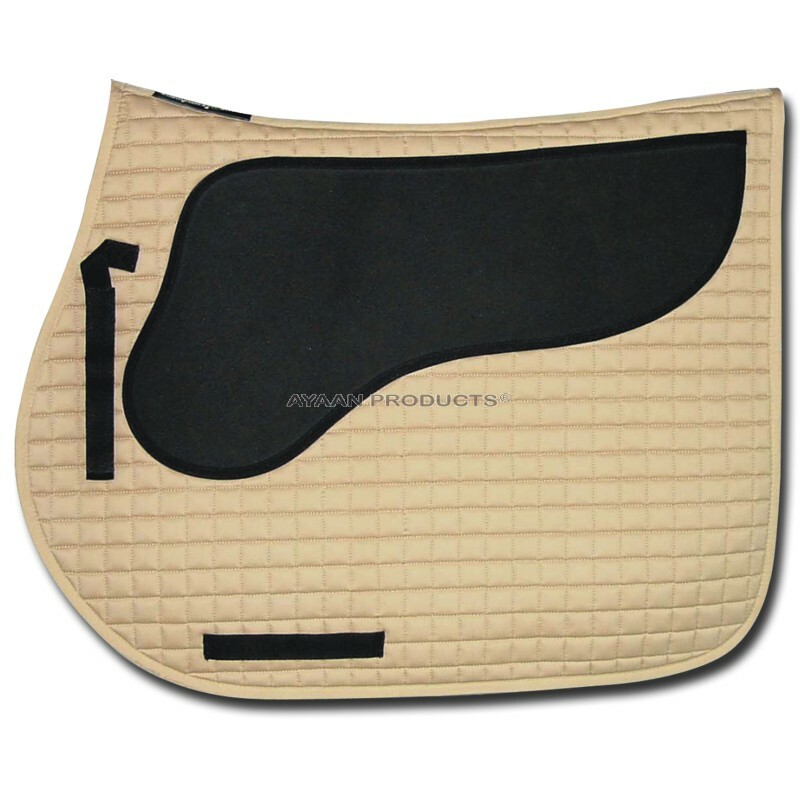 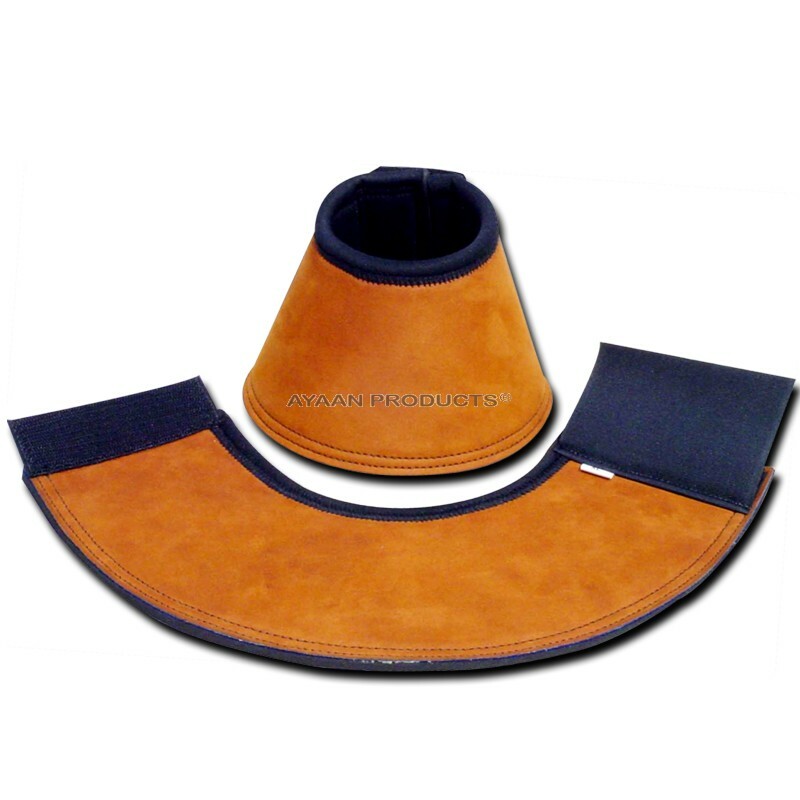 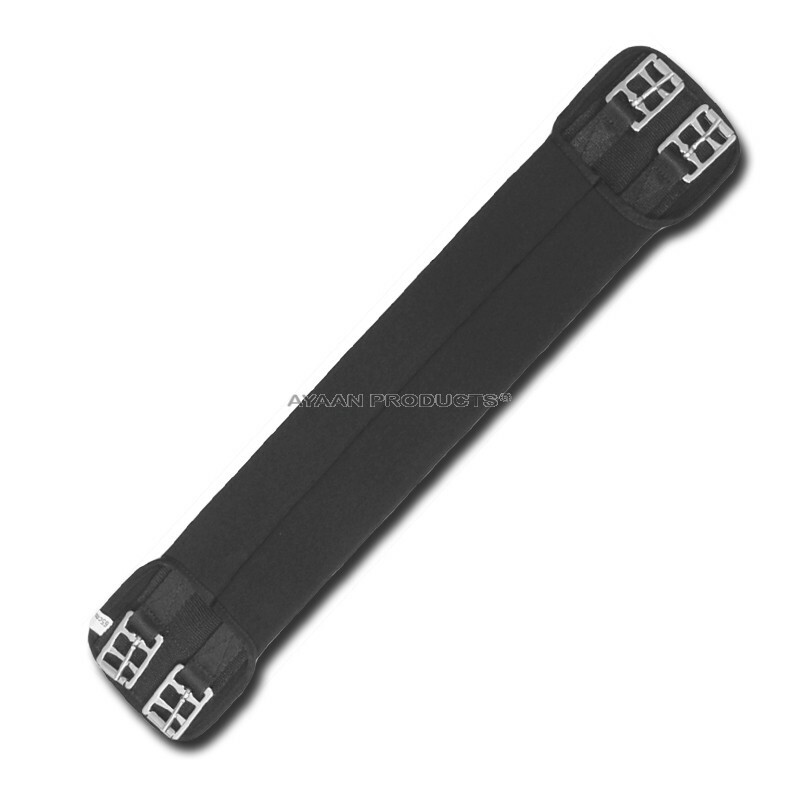 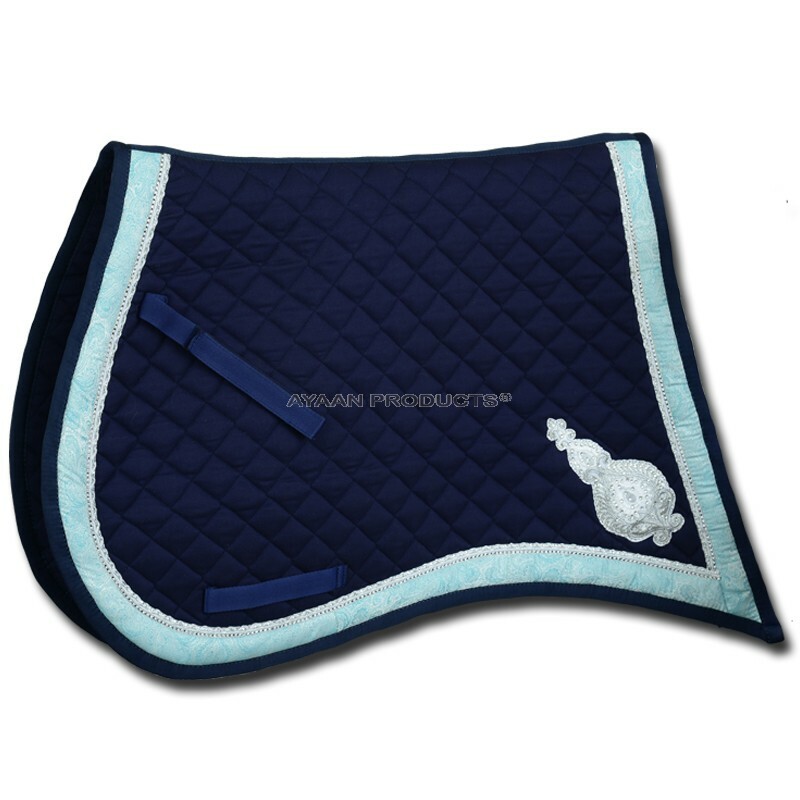 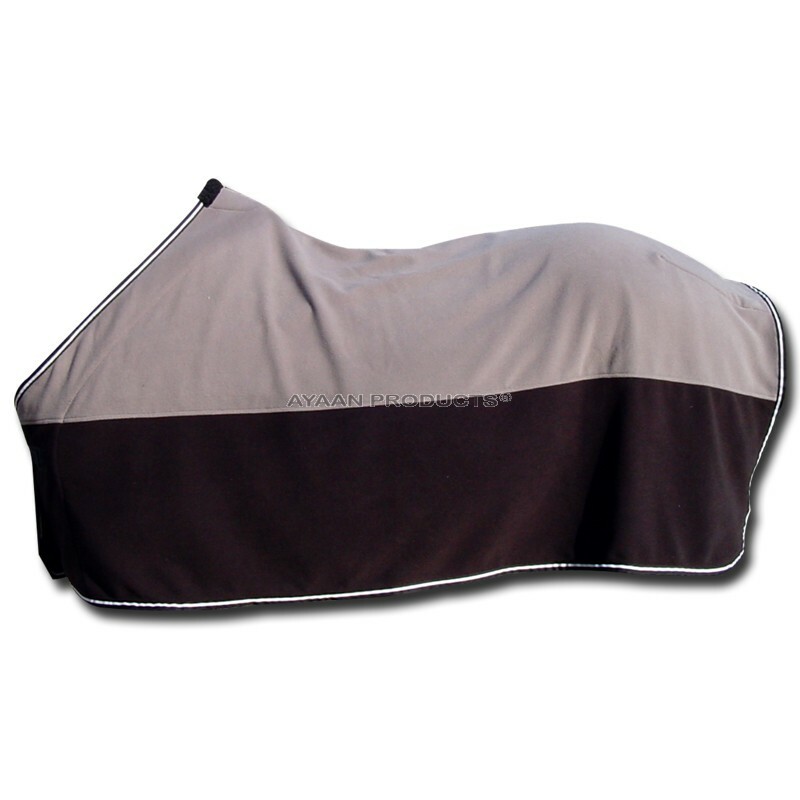 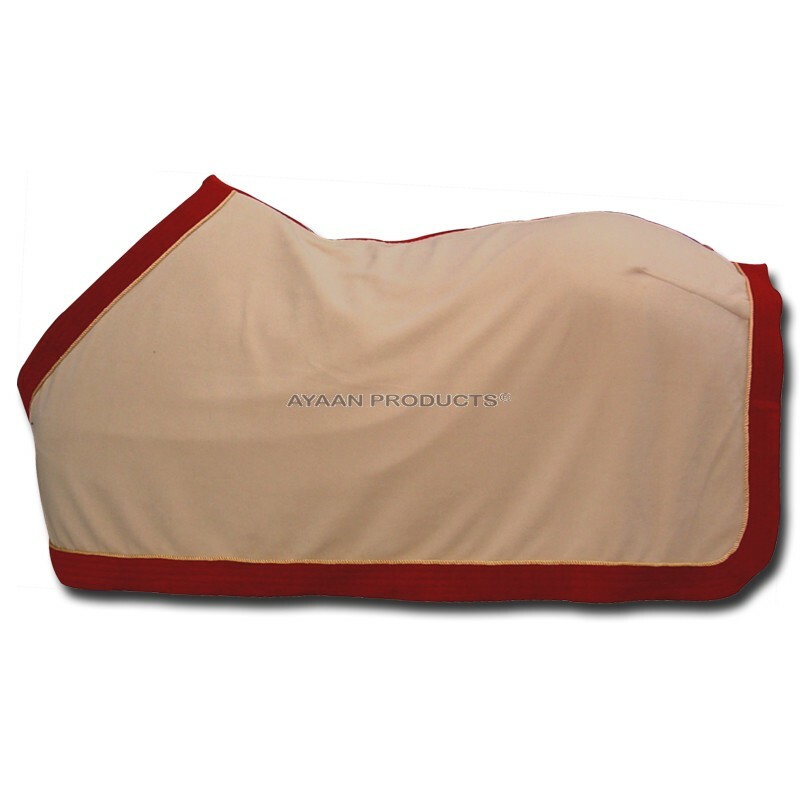 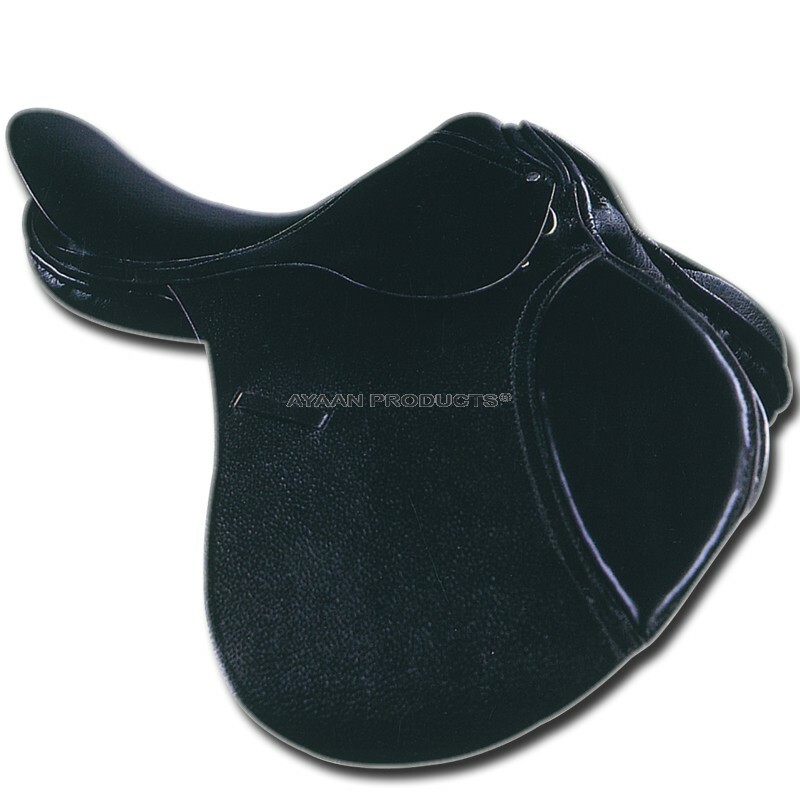 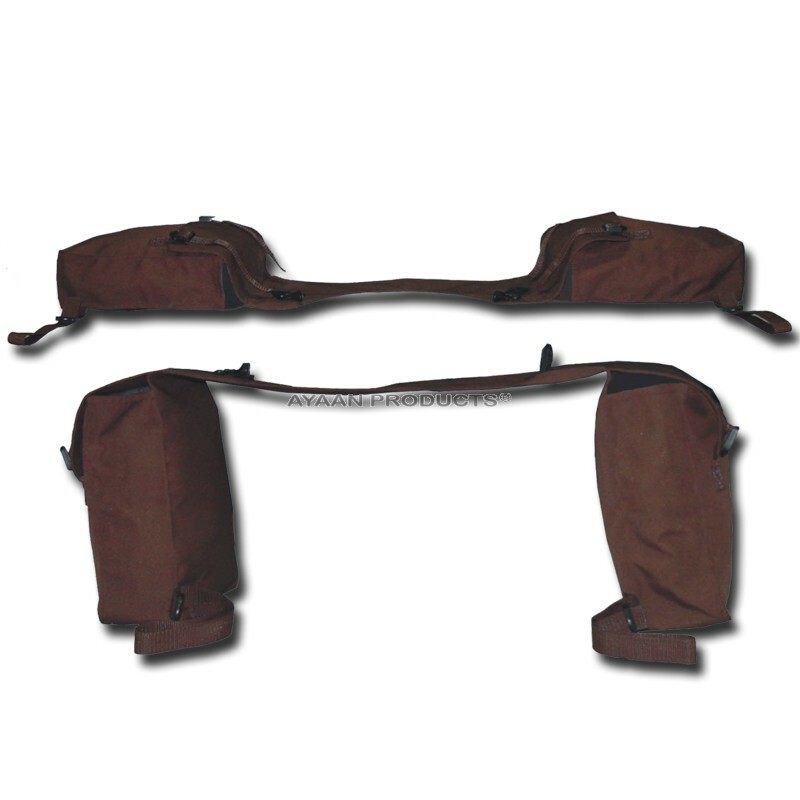 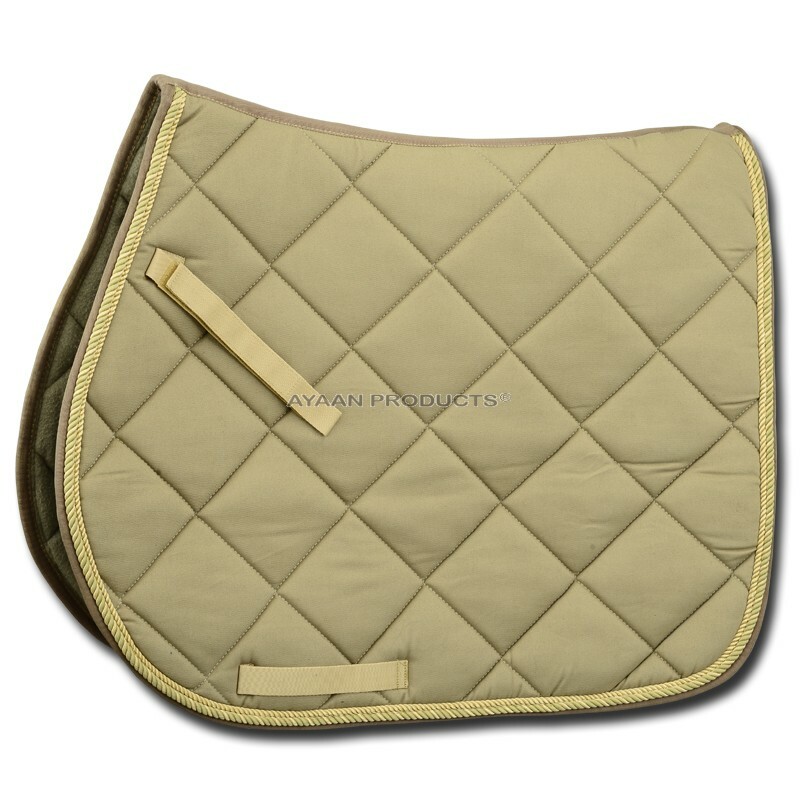 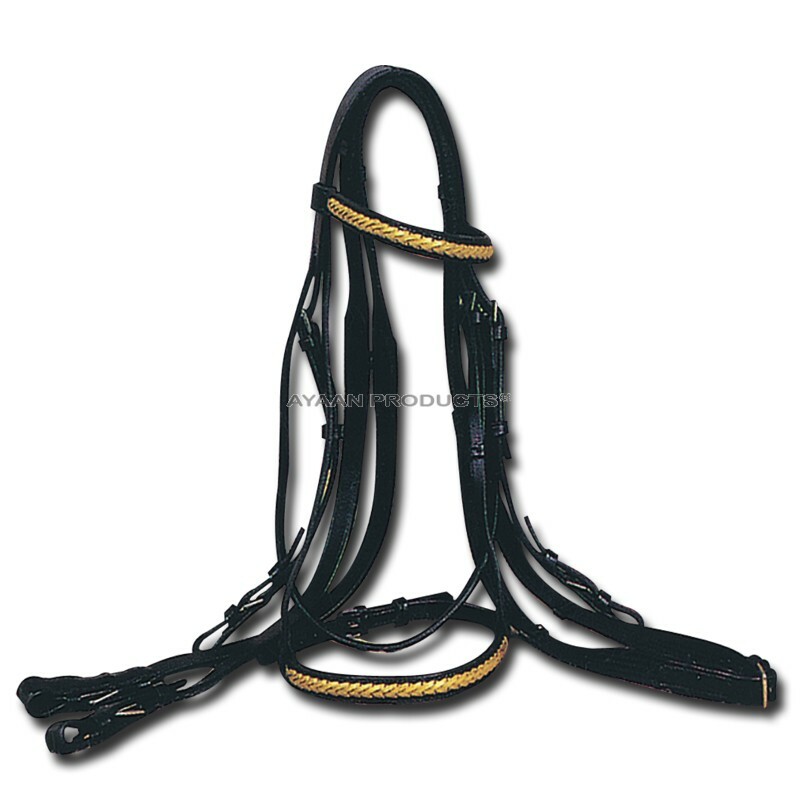 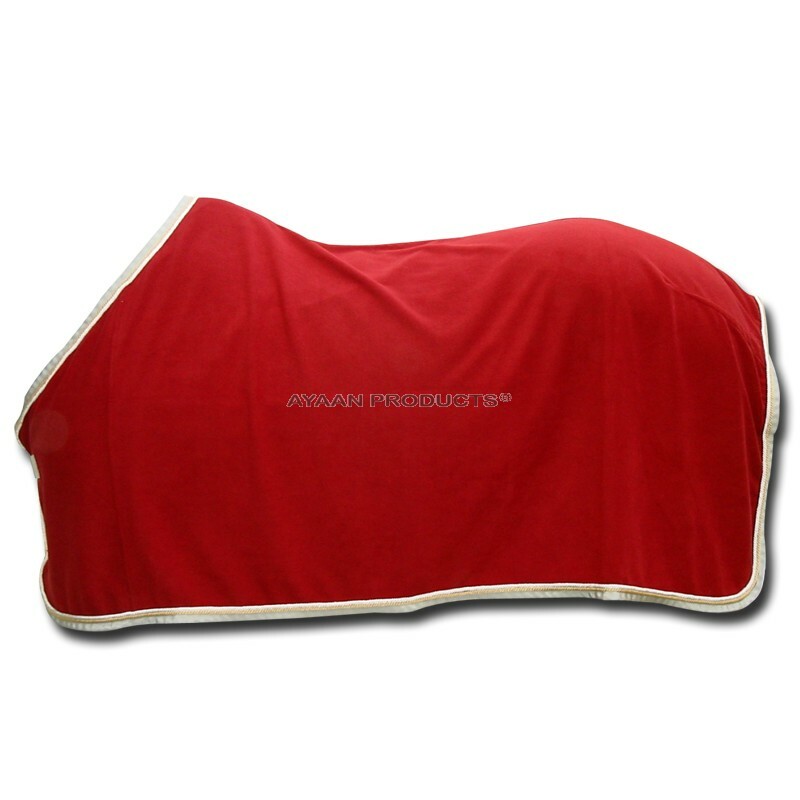 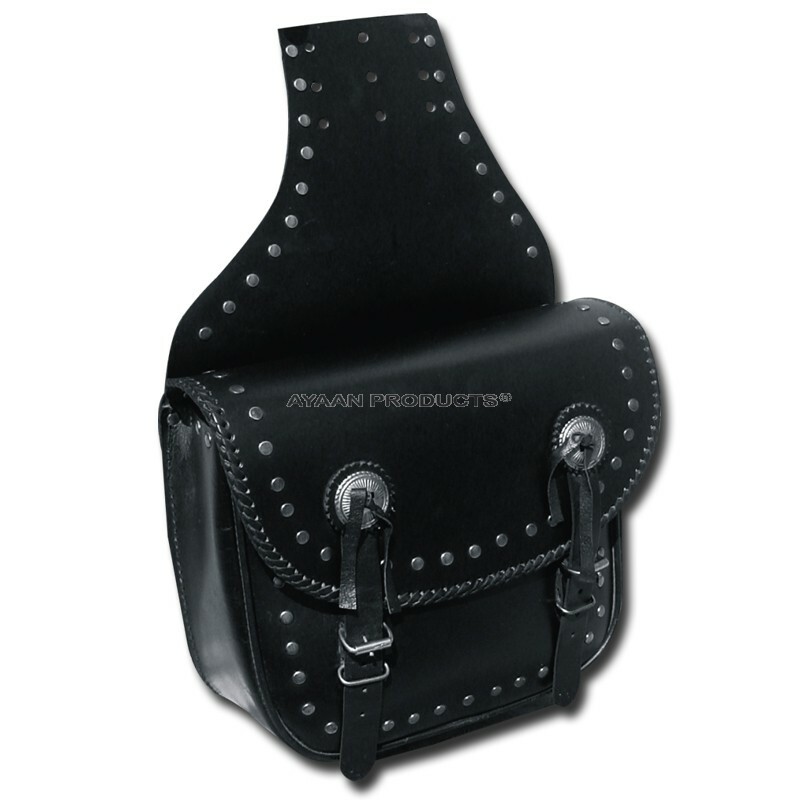 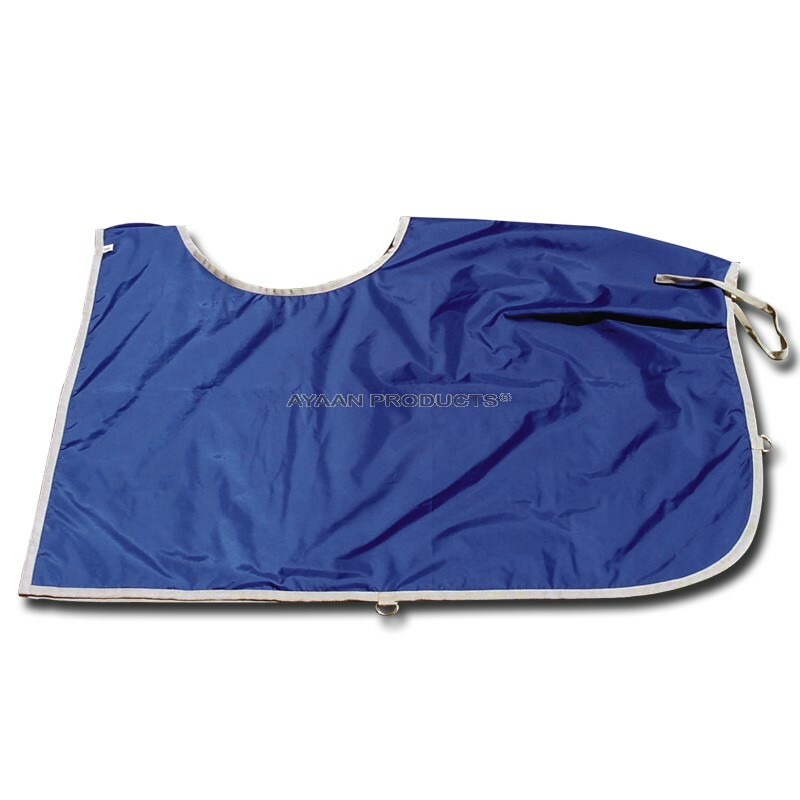 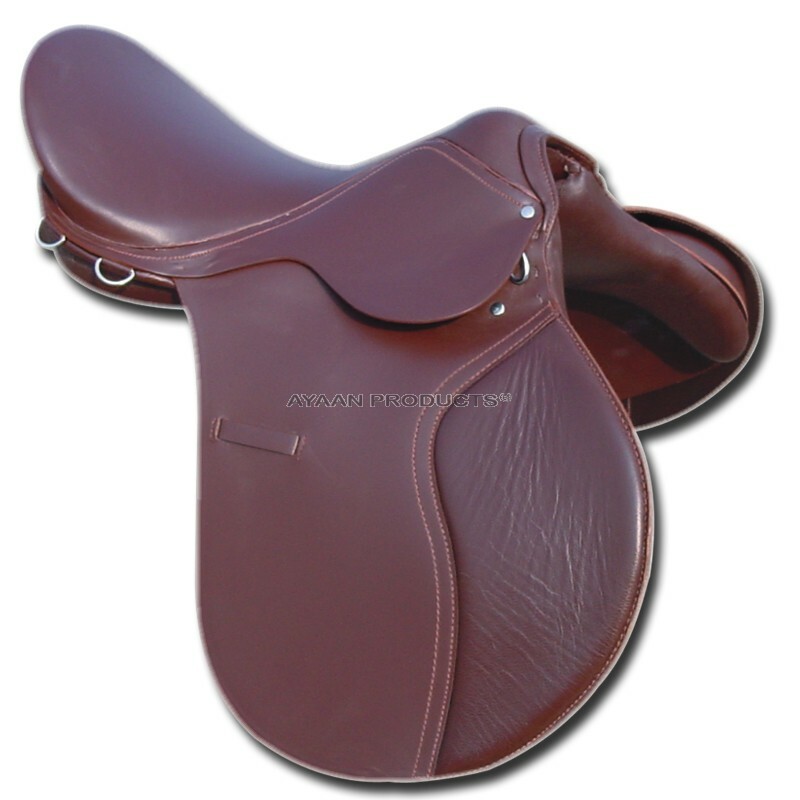 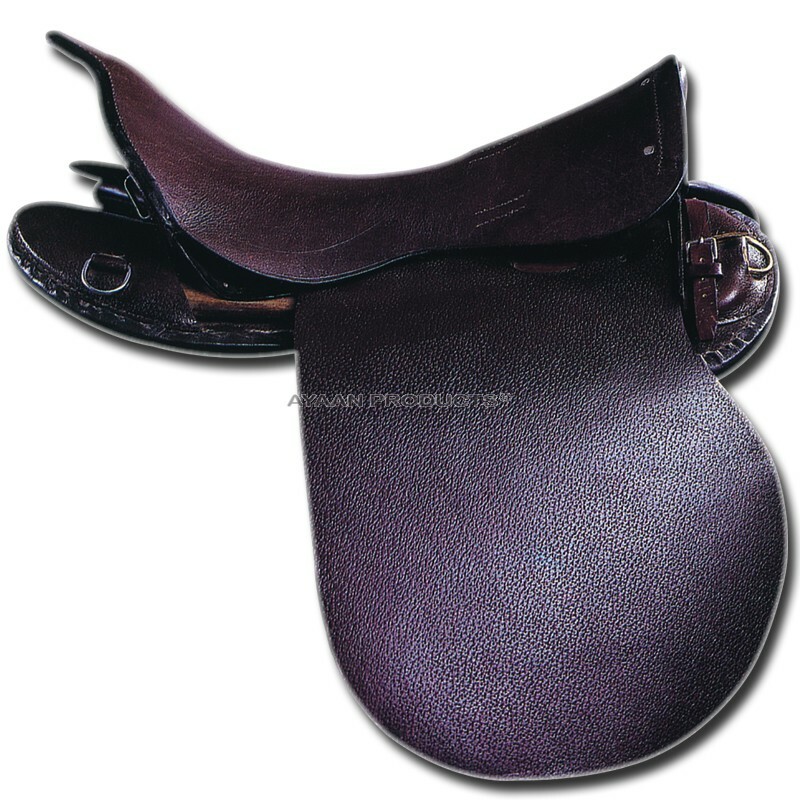 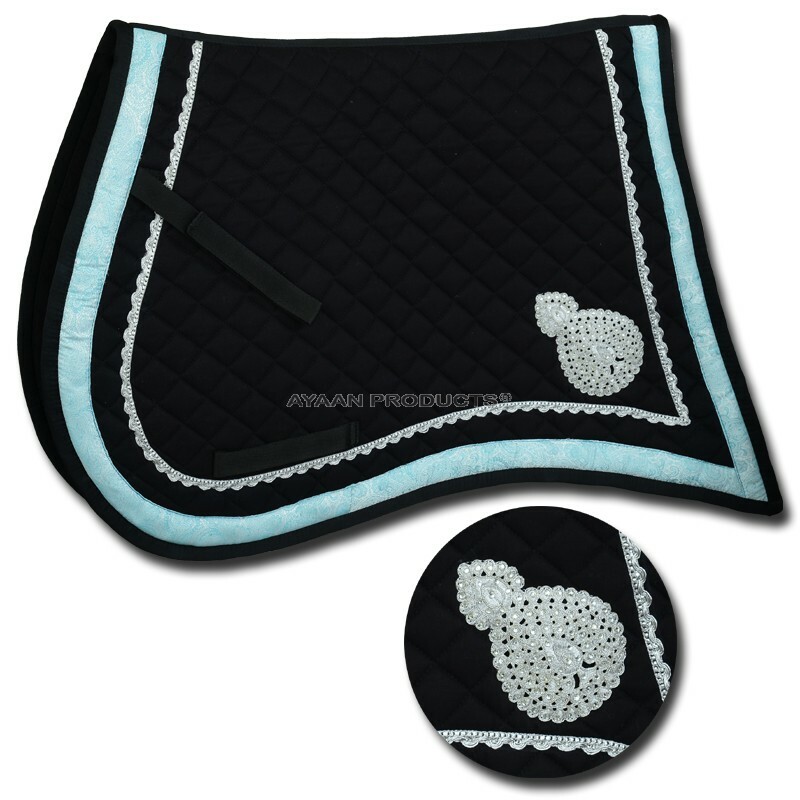 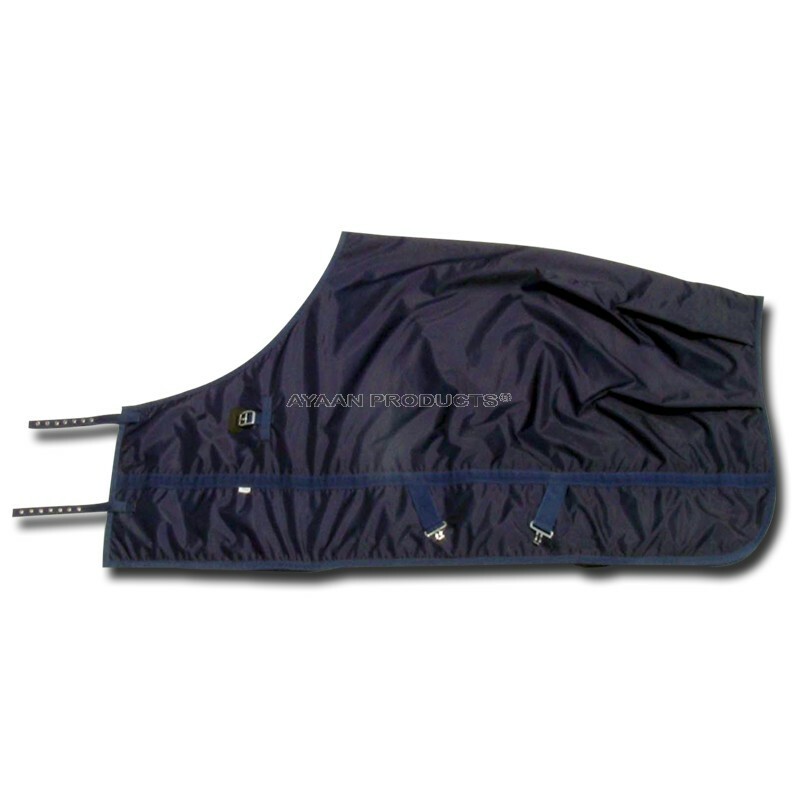 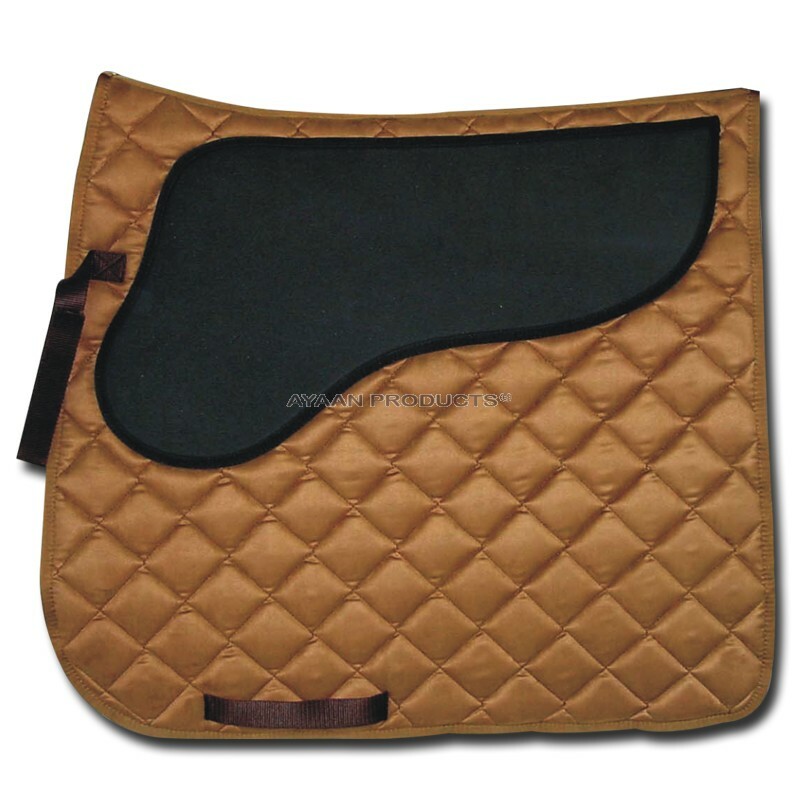 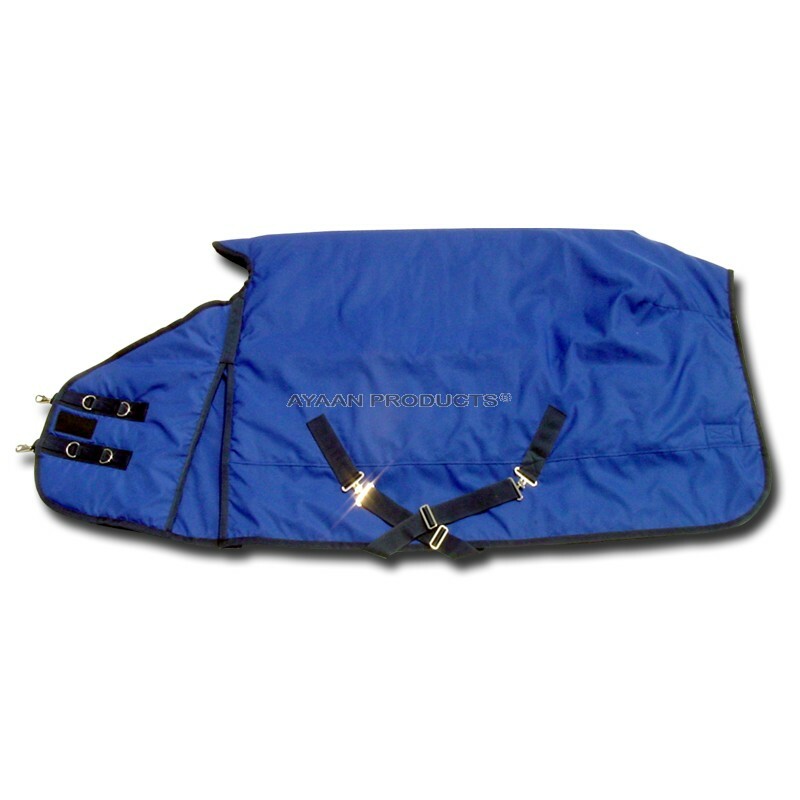 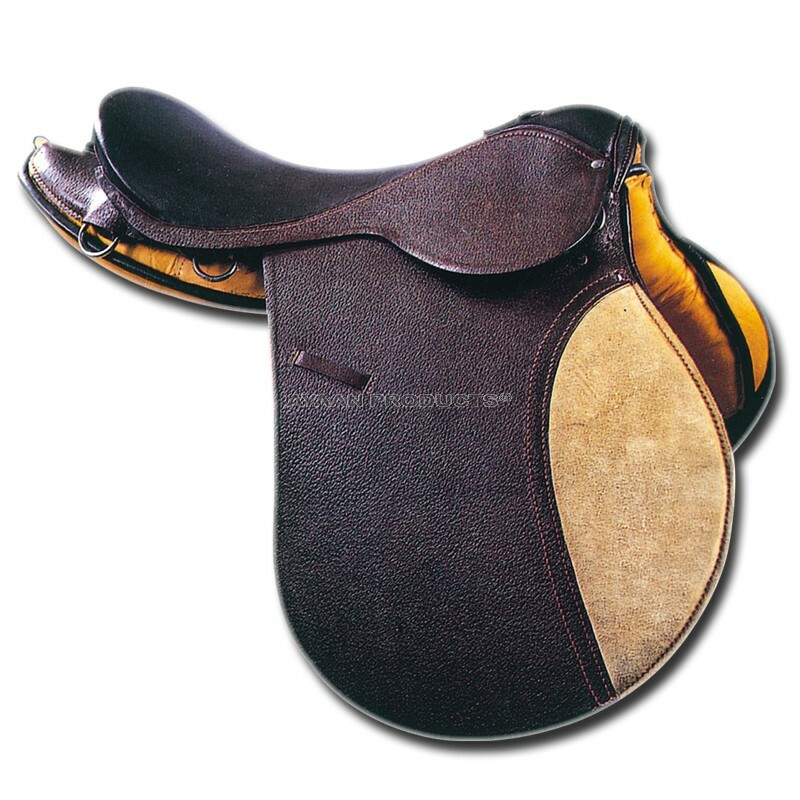 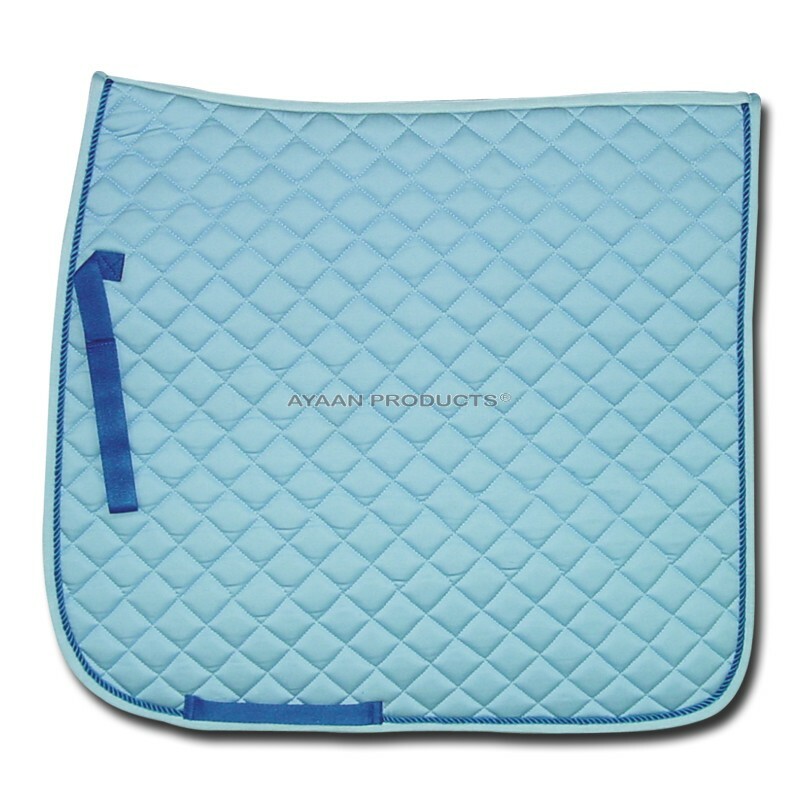 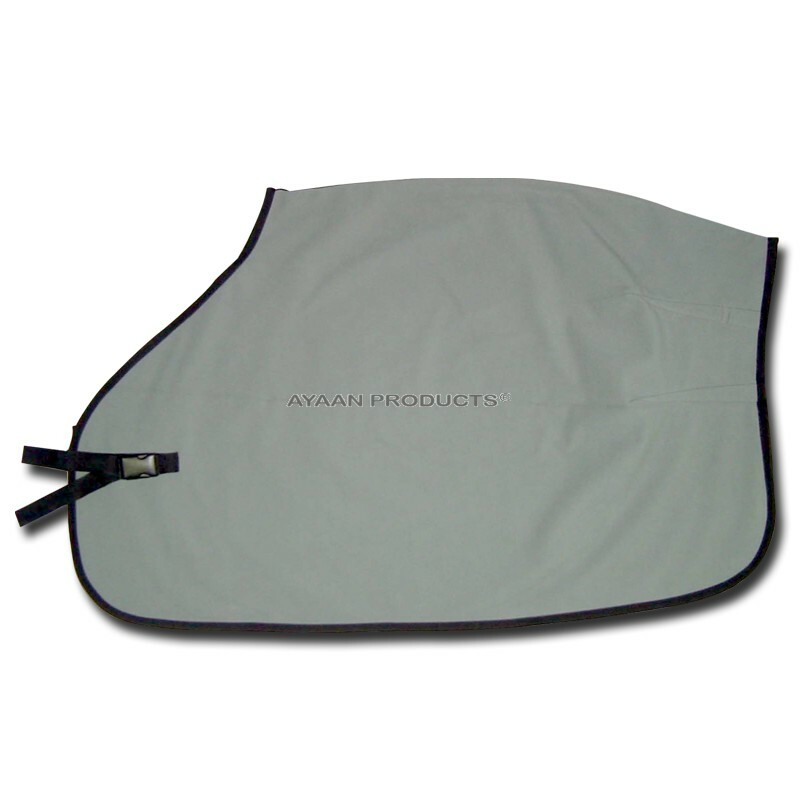 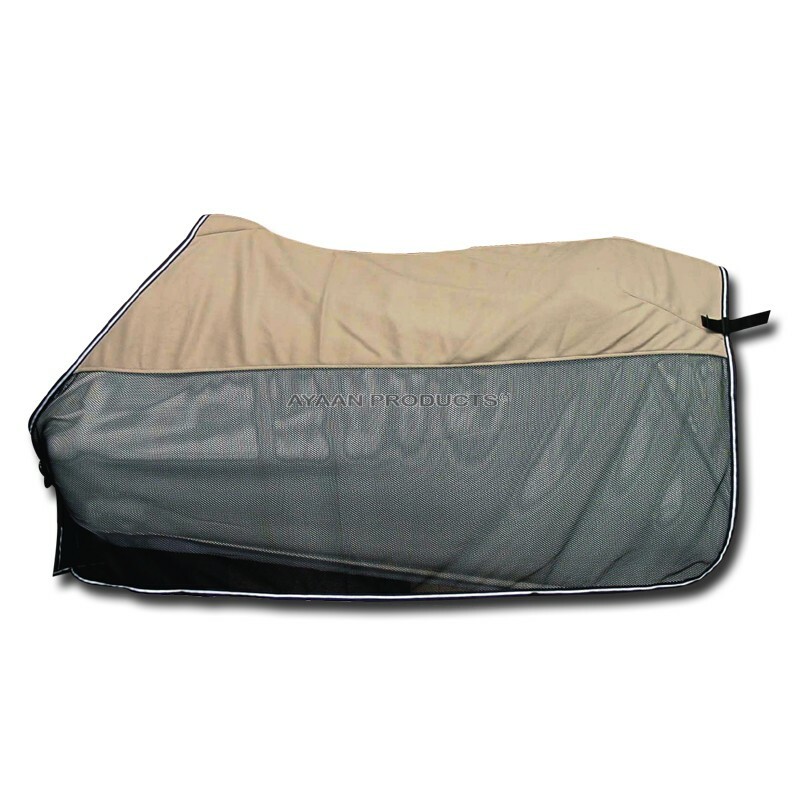 Shaped to the horses leg with strike pad for maximum protection plus adjustable and secure easy to use elasticated velcro closer. 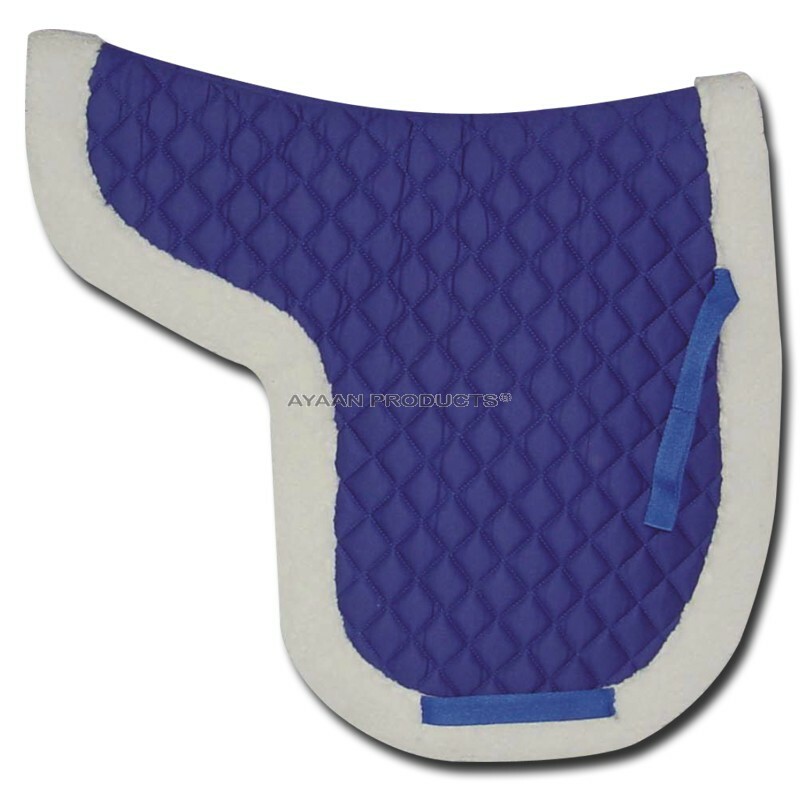 Colour : Black, White, Navy, Royal Blue, Red, Green, Burgundy, Grey, Purple. 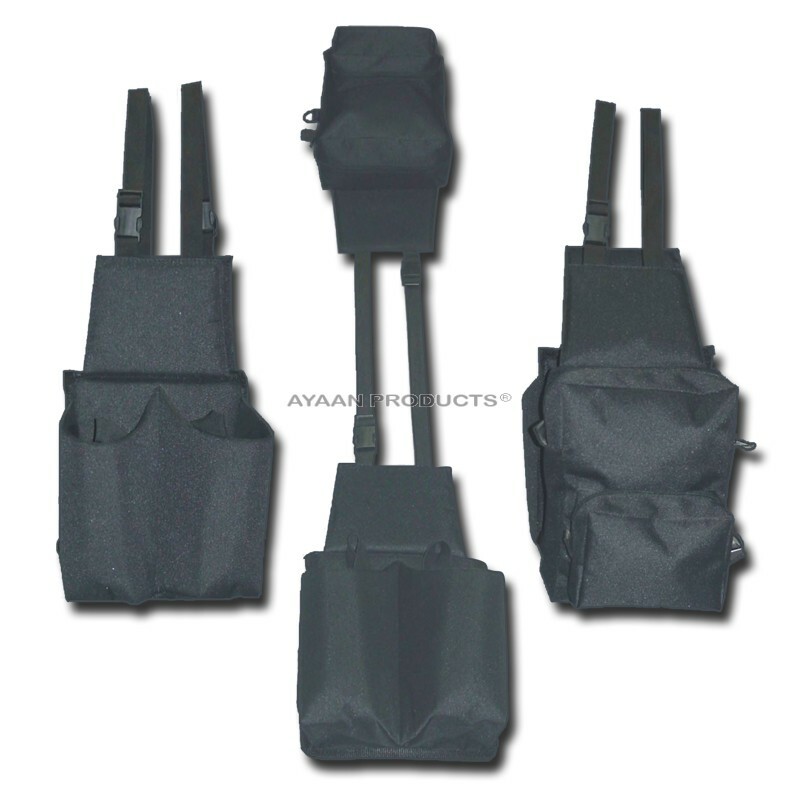 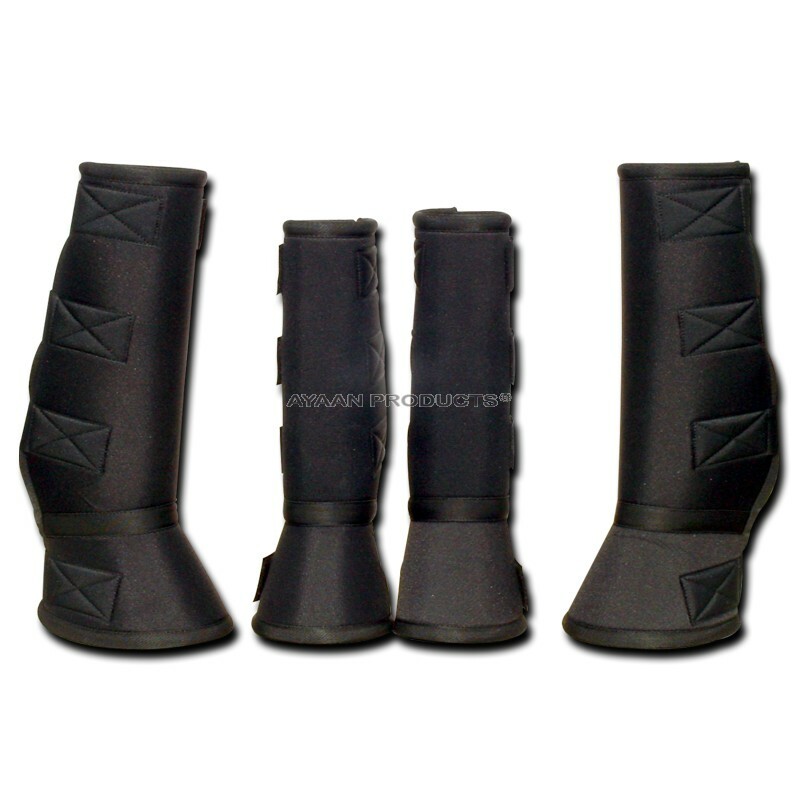 Size : Small, Medium, Large, X-Large. 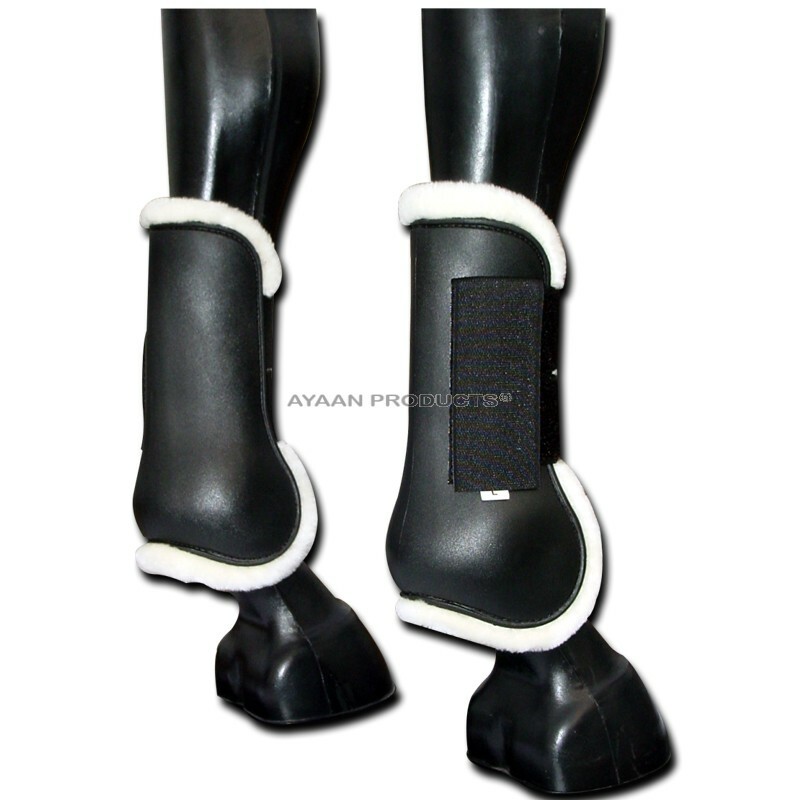 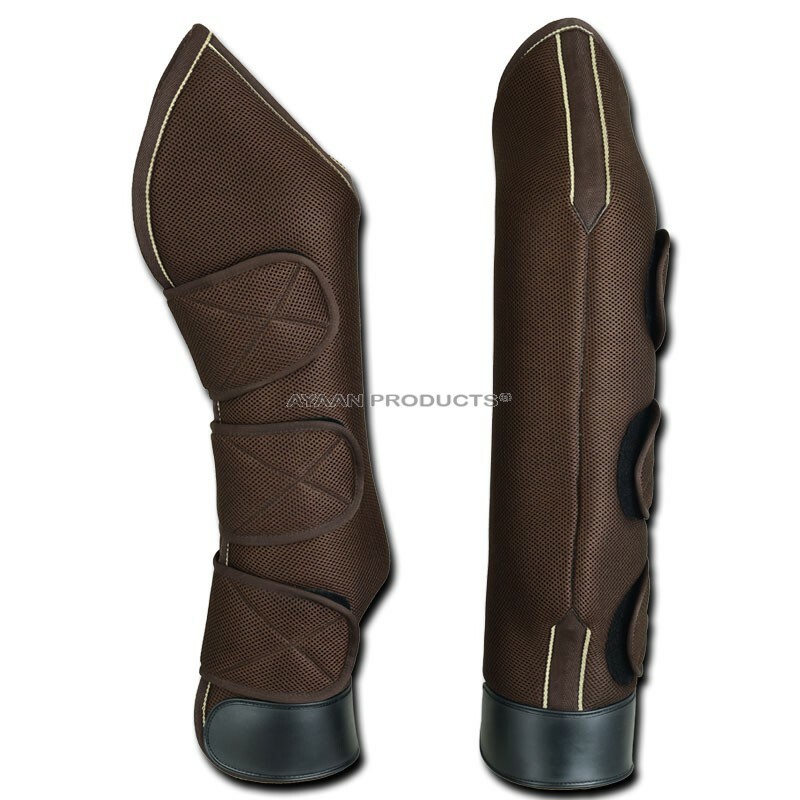 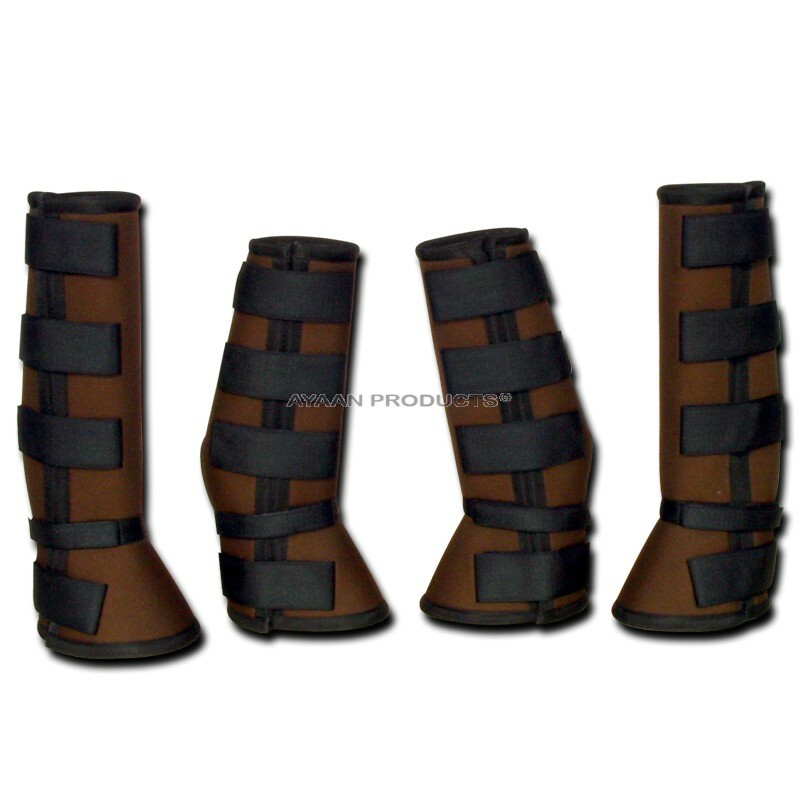 Hind Boot [Back Legs] Moulded Plastic Shell With Lined Mesh Neoprene Elasticated Double Velcro Fastening Fitting Straps.